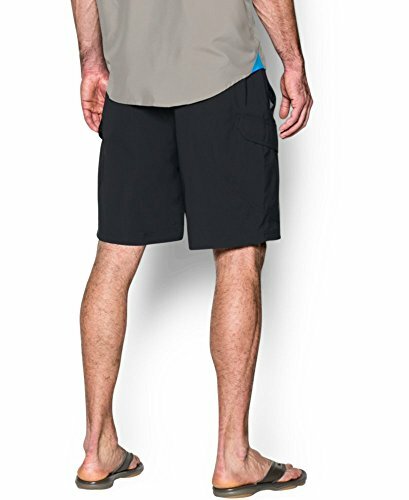 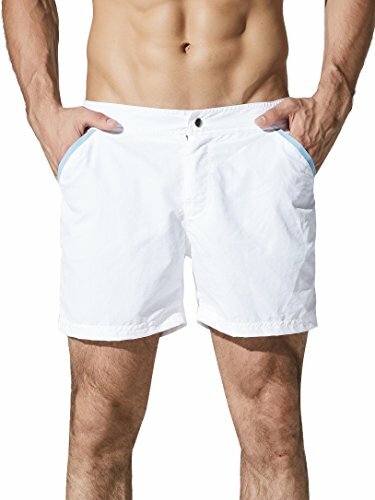 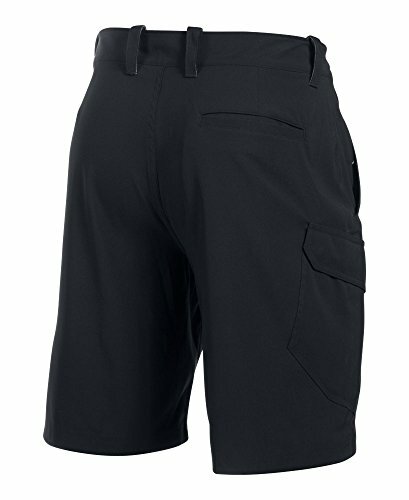 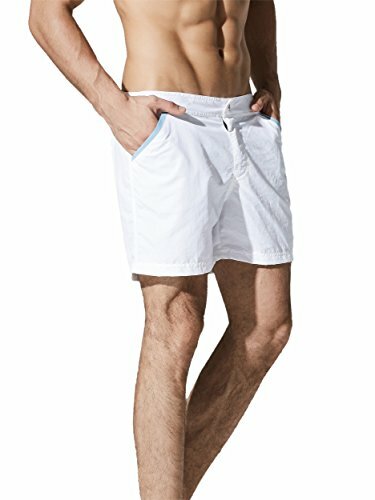 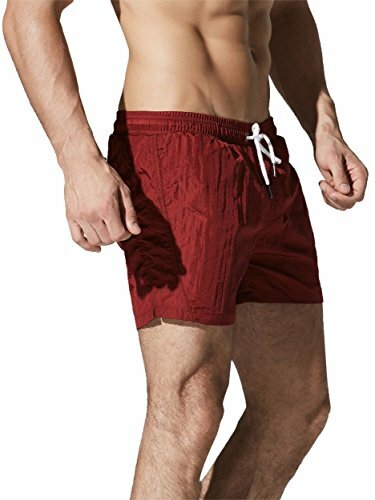 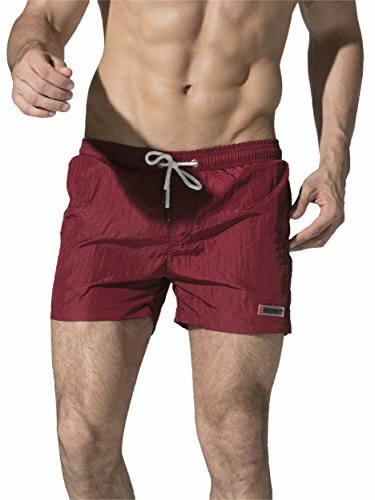 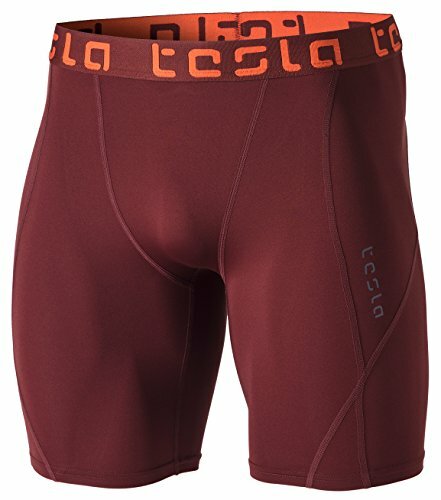 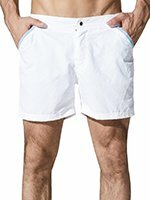 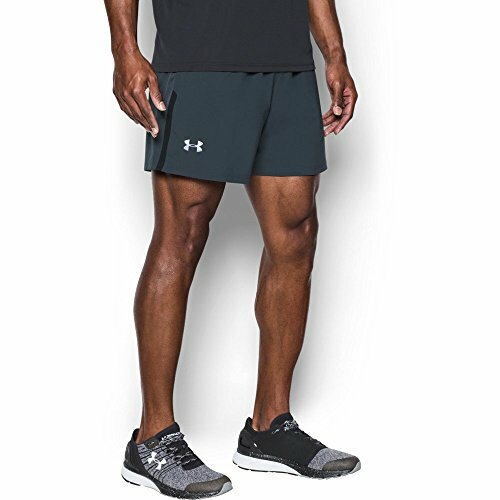 Covered elastic waistband with internal drawcord; Inseam: 10"
Ditch the extra bulk and push through the morning chill in the high-performance Tech Terry Shorts. 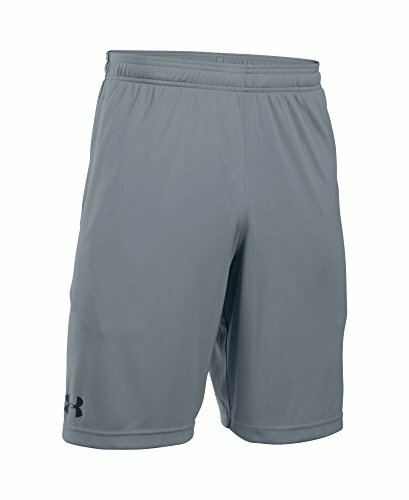 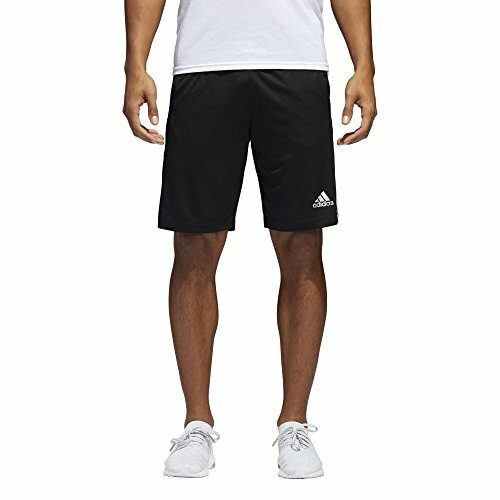 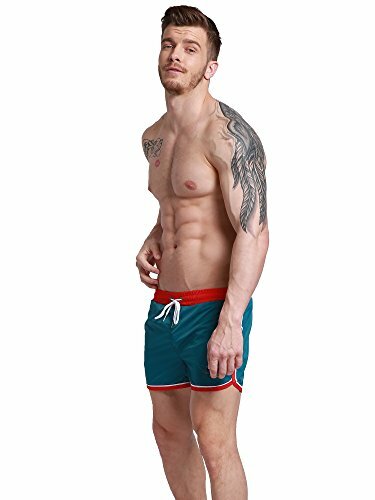 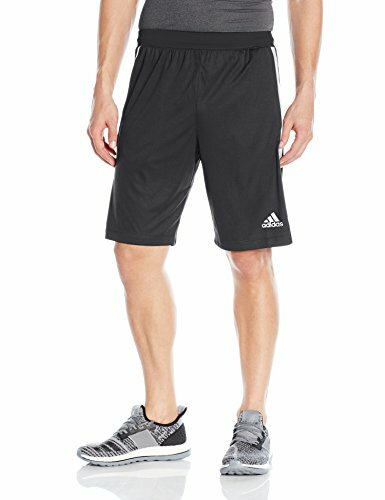 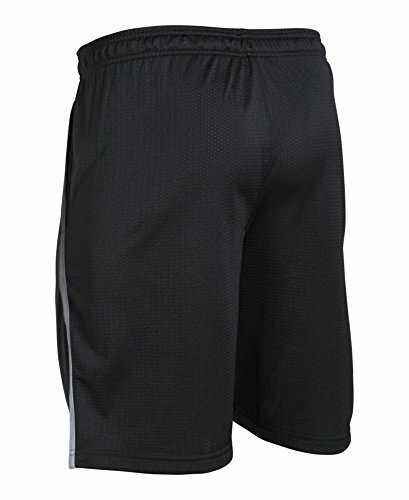 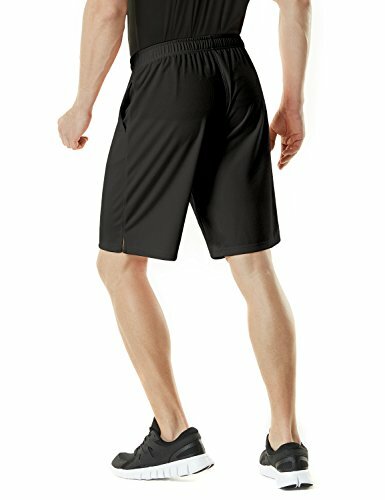 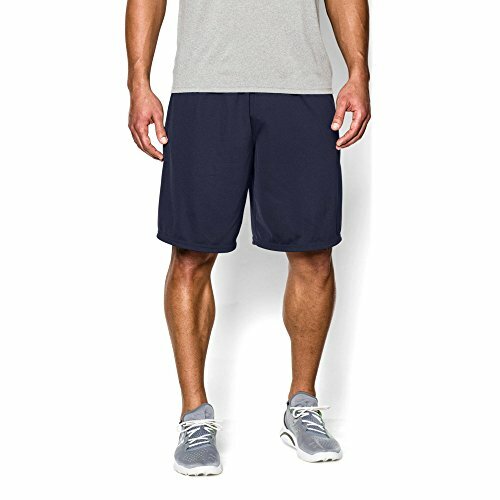 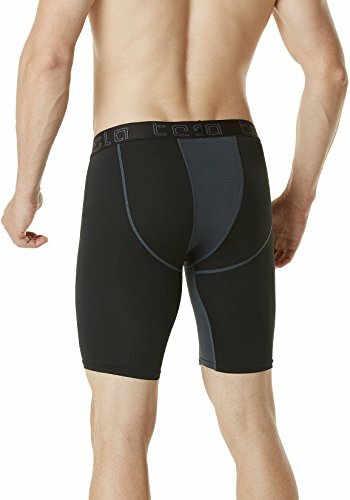 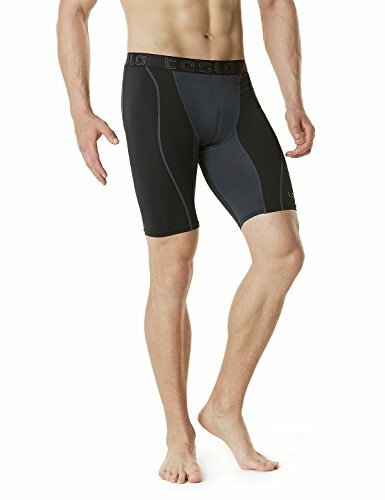 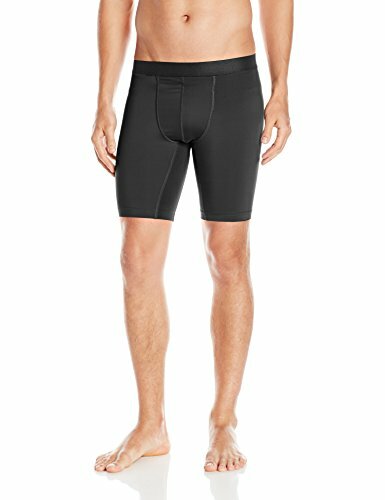 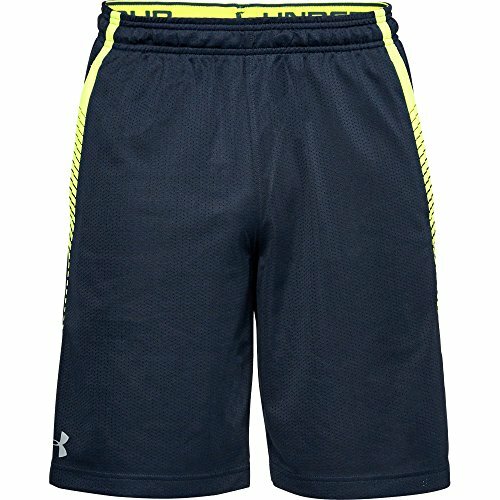 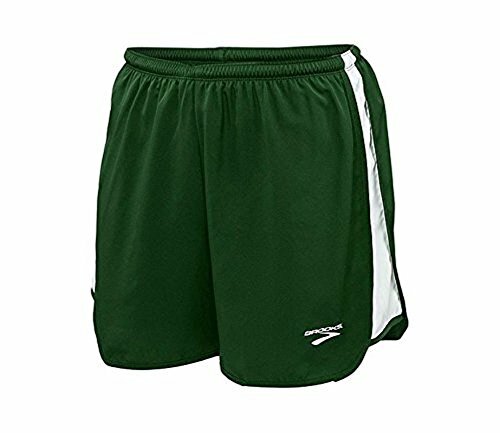 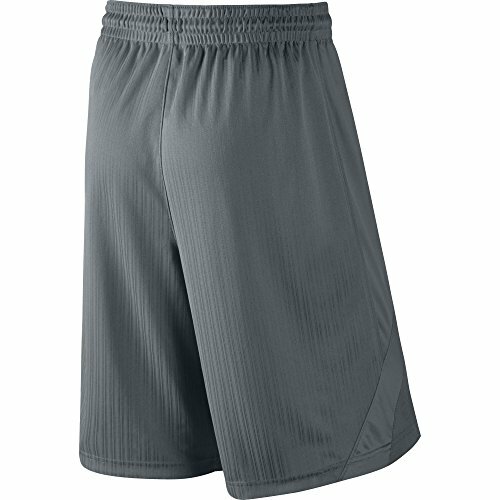 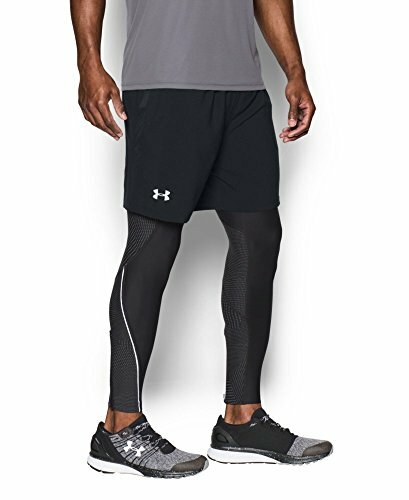 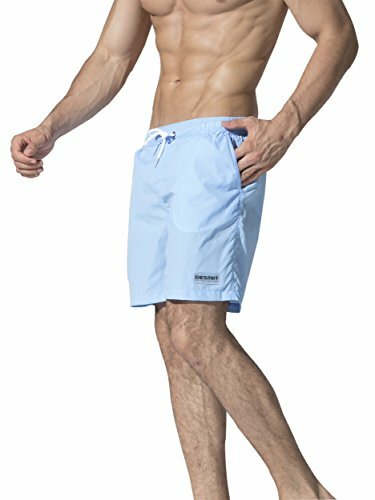 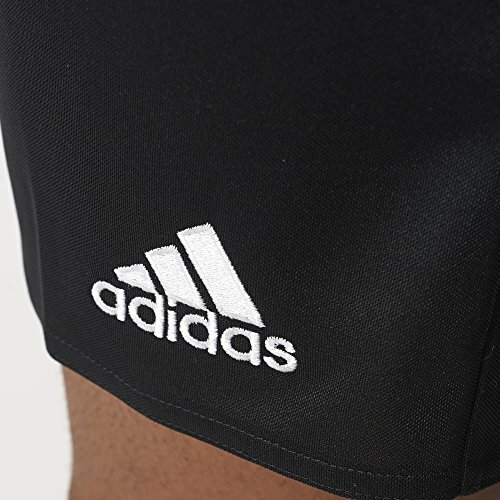 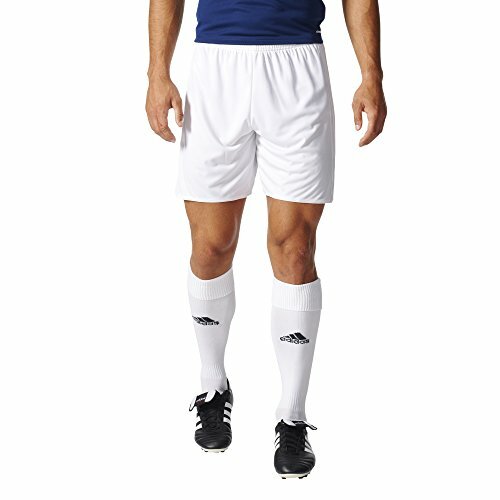 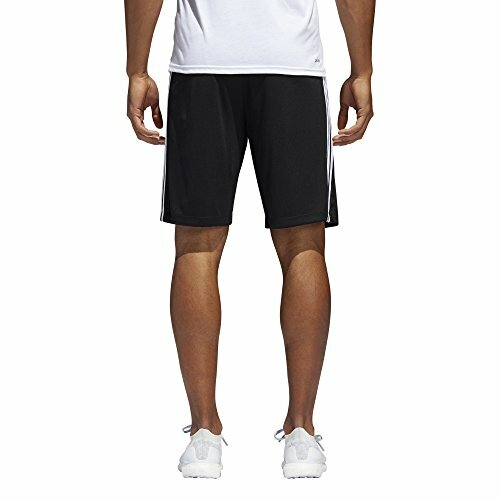 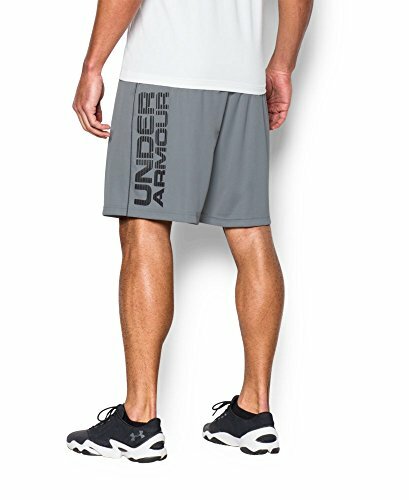 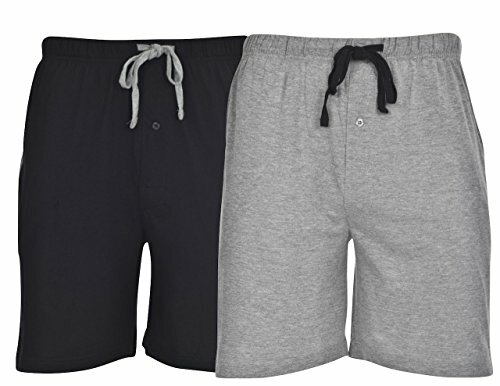 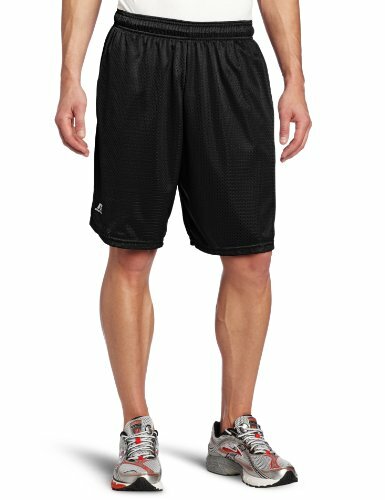 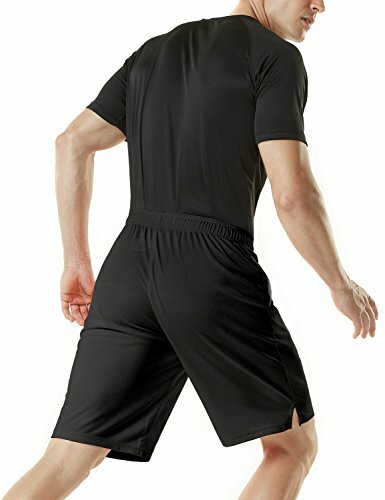 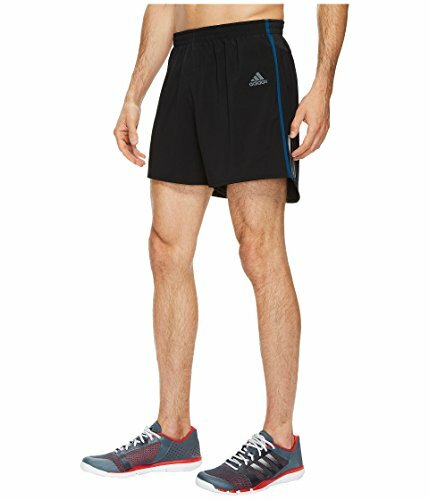 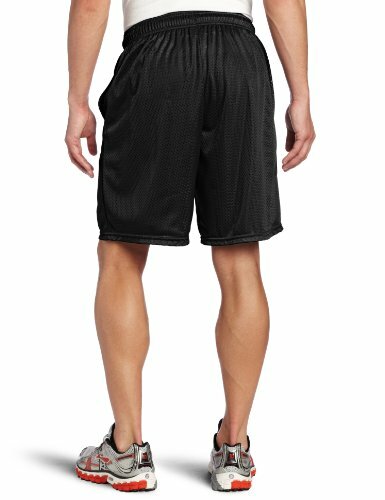 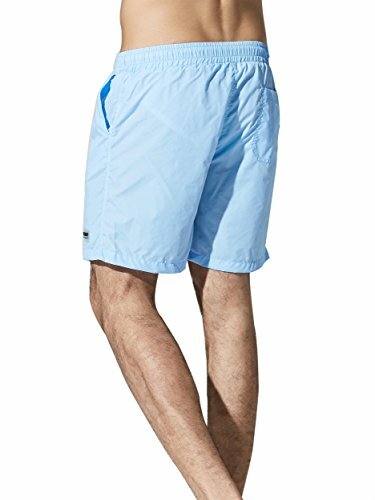 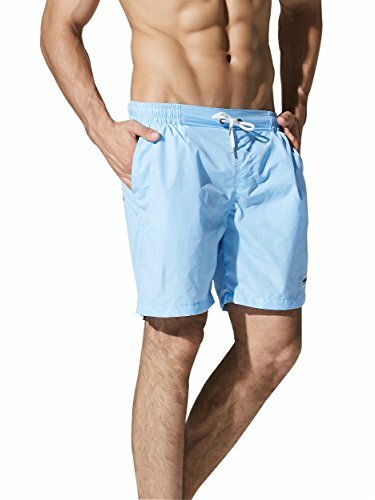 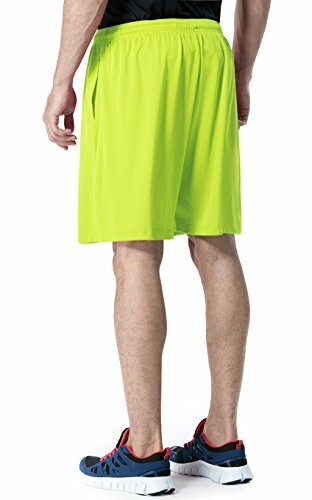 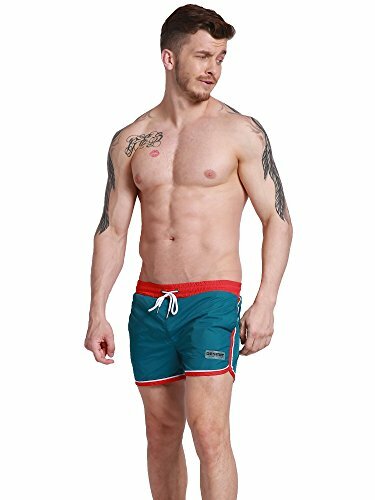 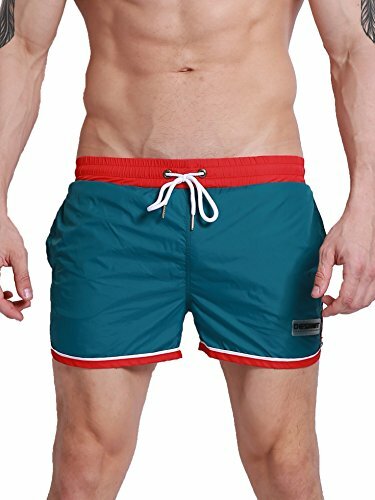 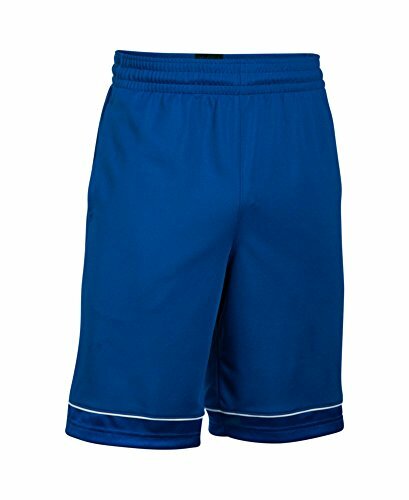 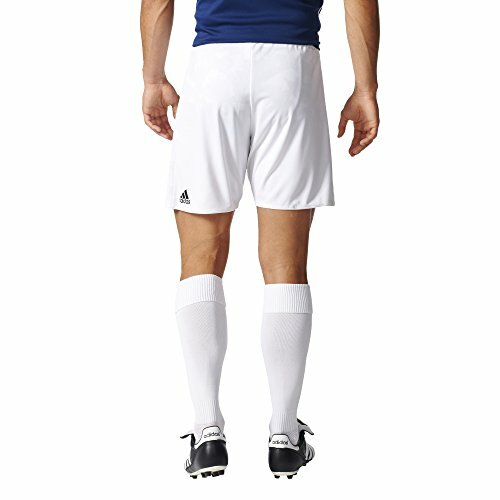 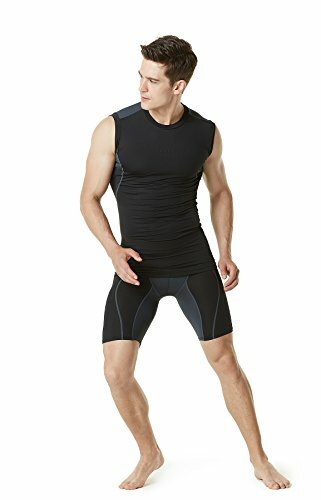 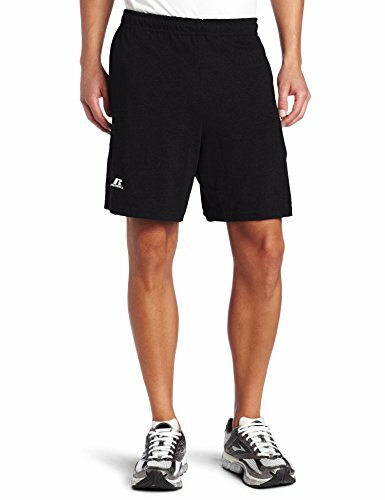 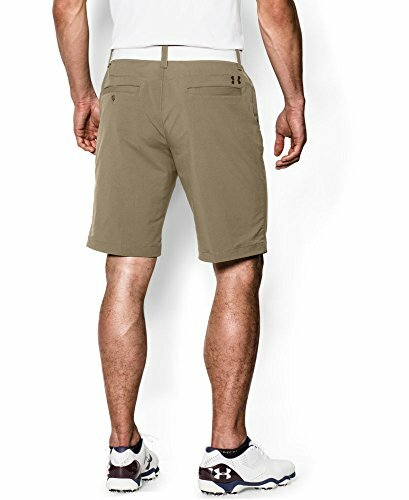 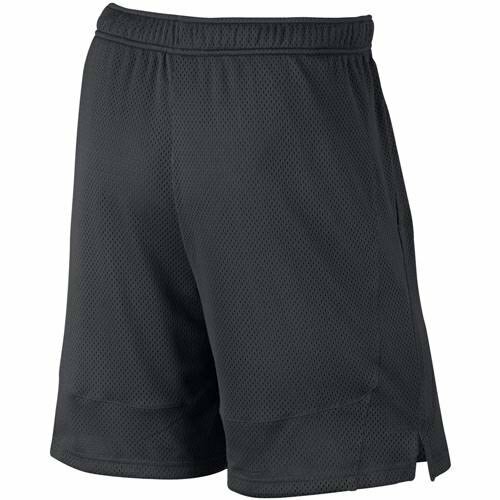 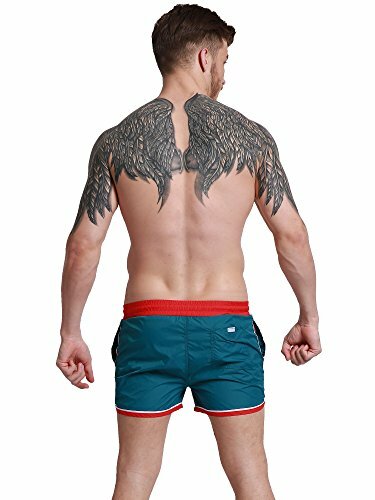 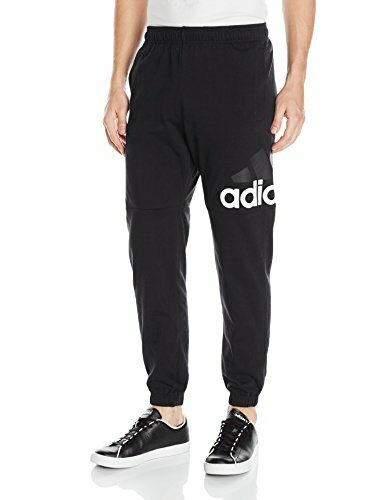 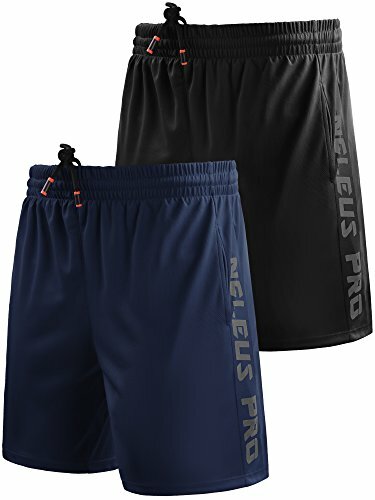 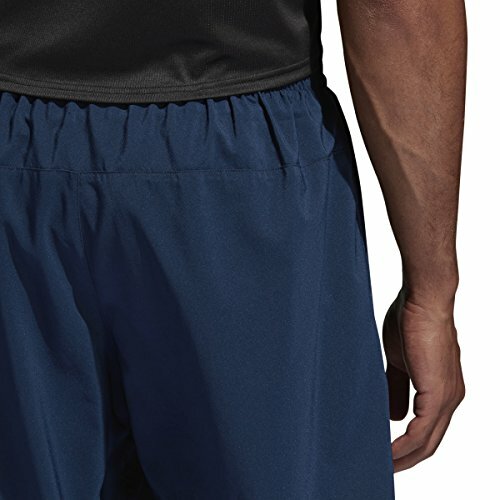 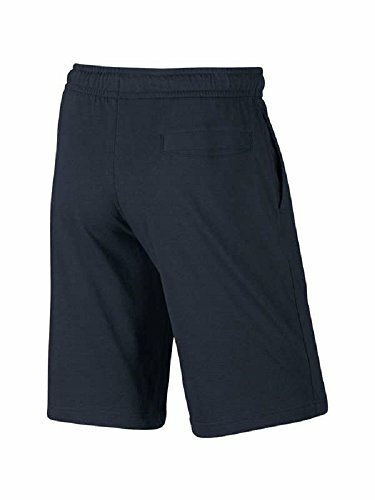 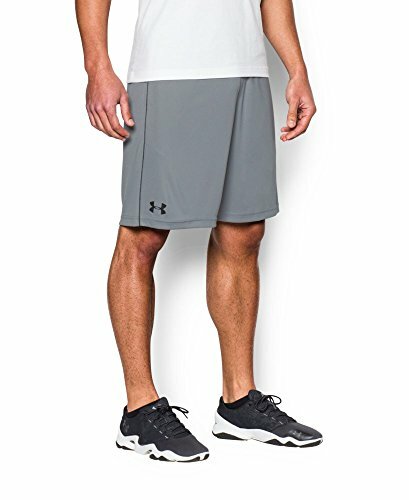 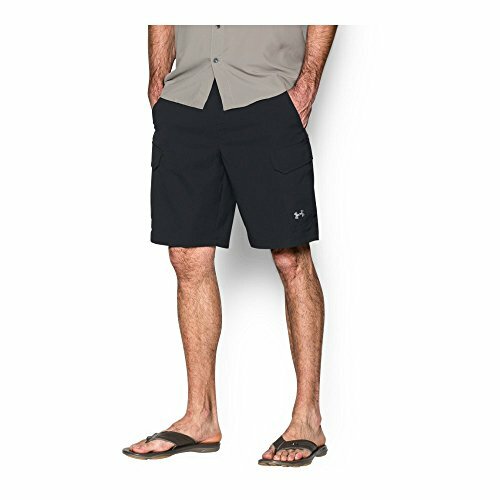 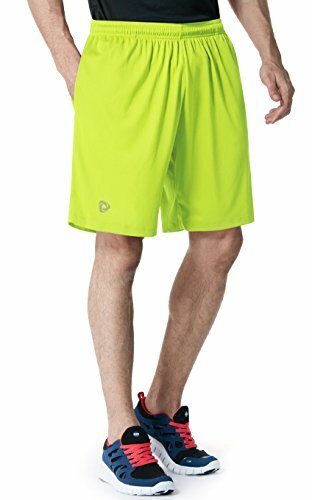 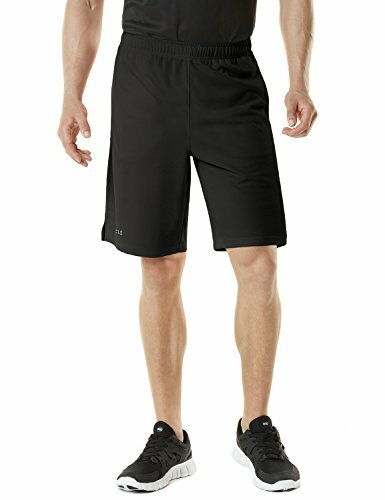 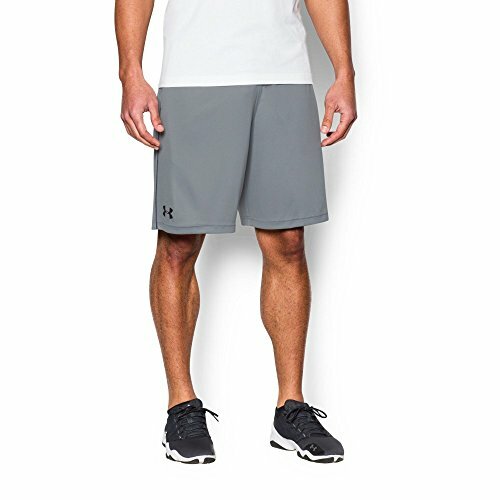 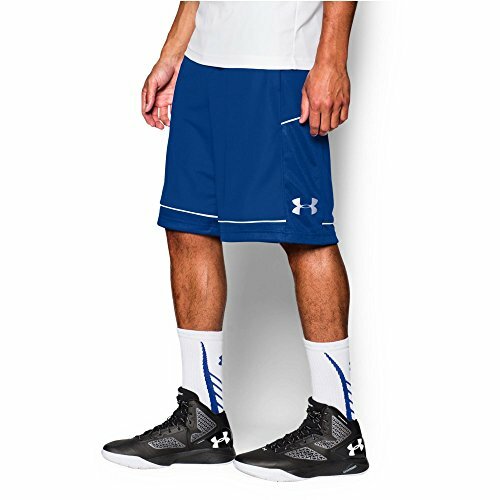 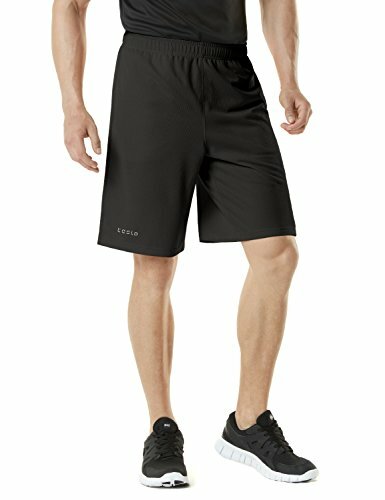 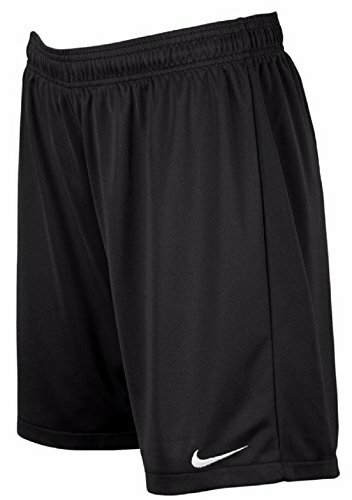 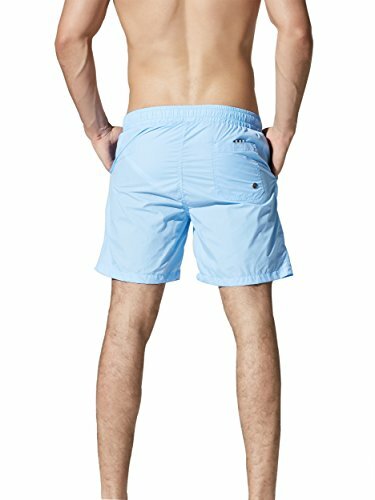 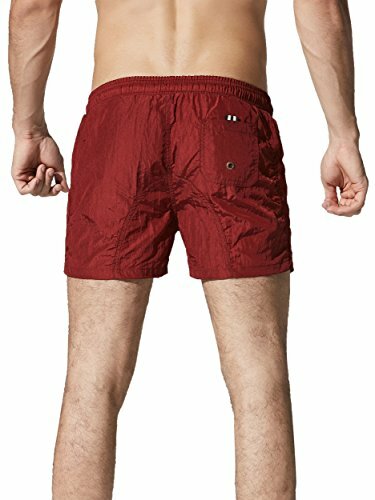 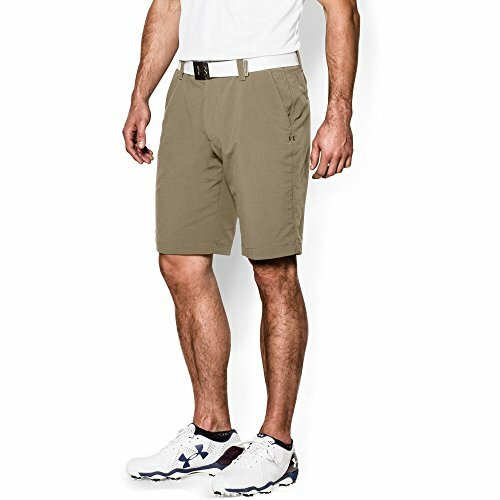 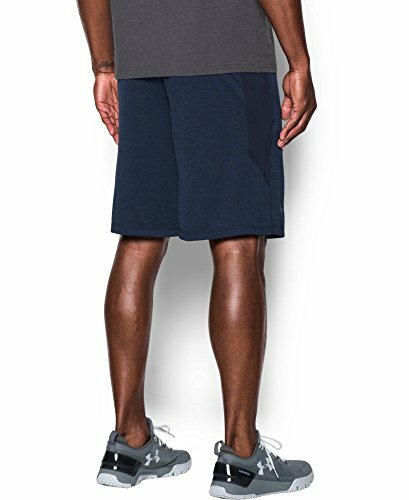 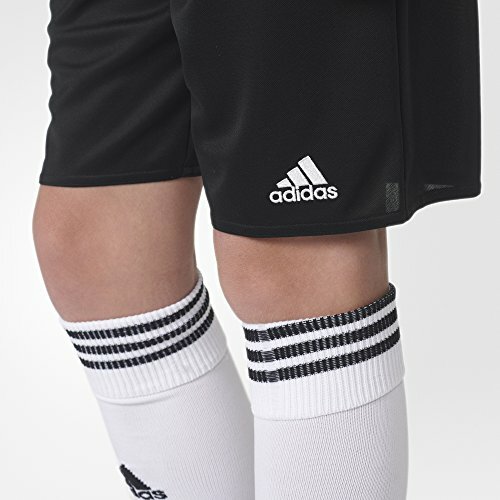 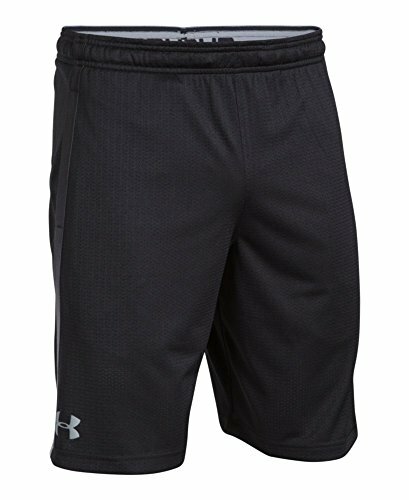 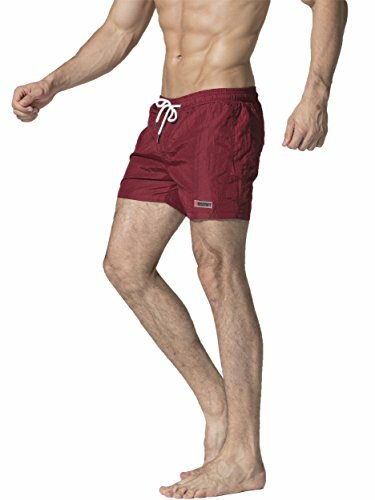 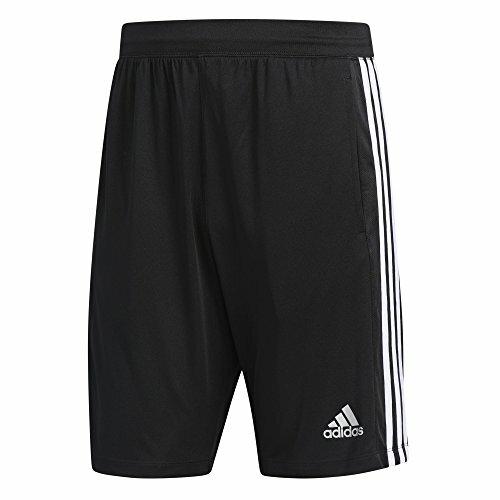 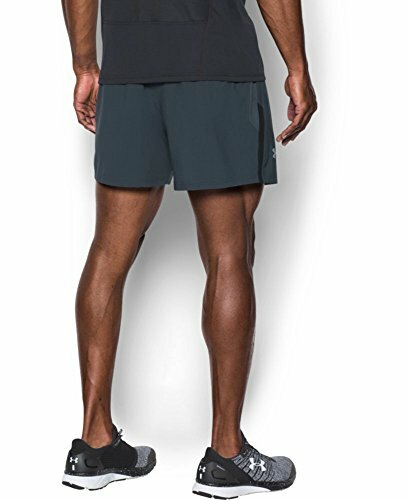 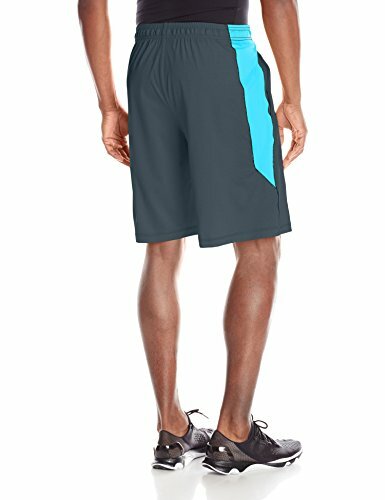 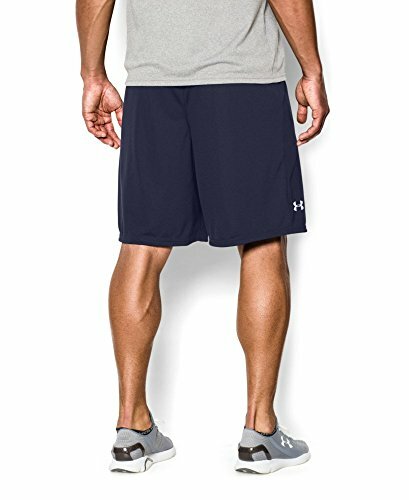 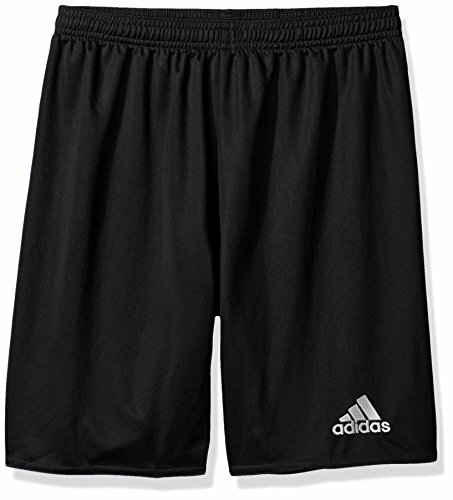 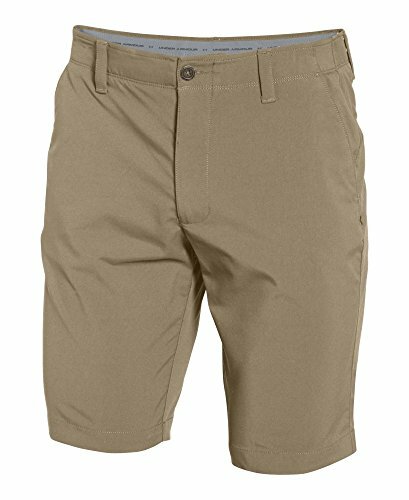 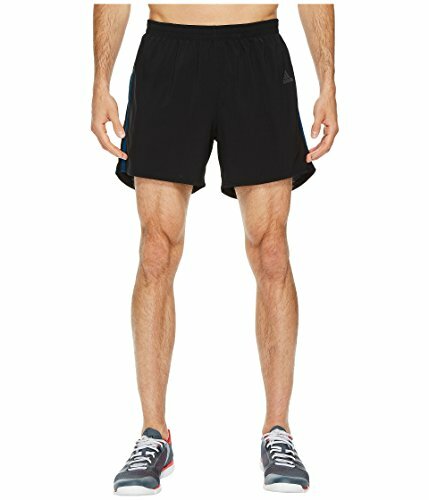 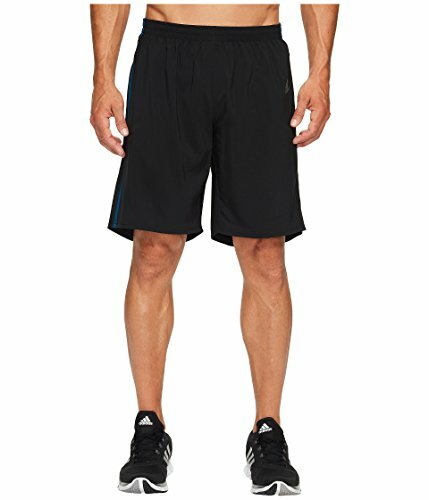 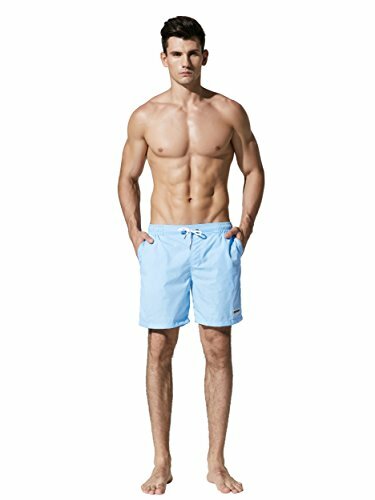 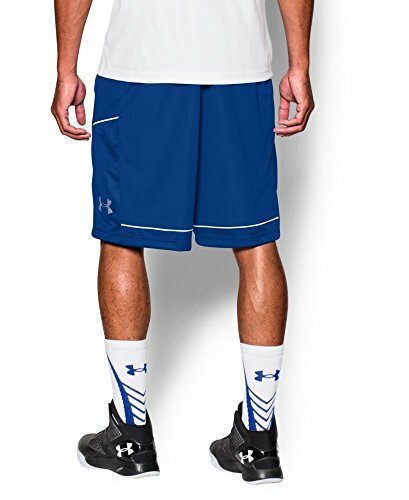 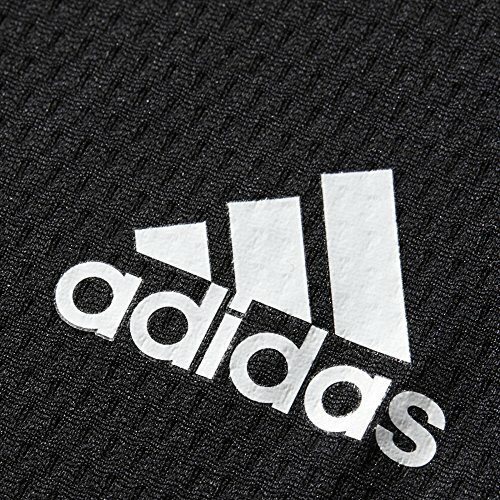 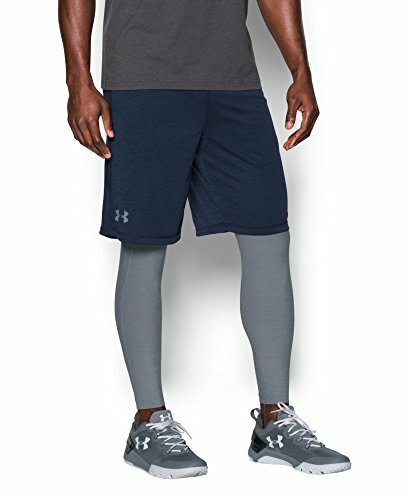 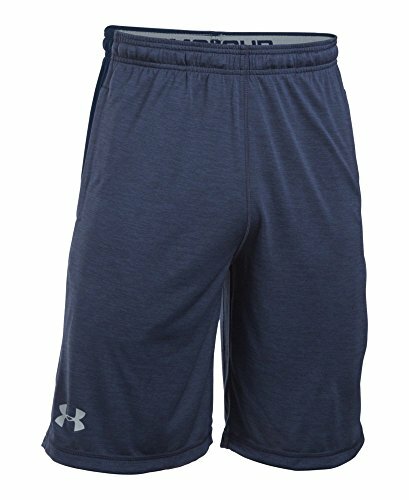 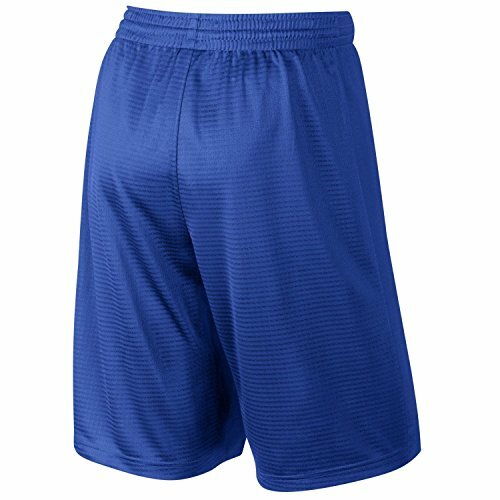 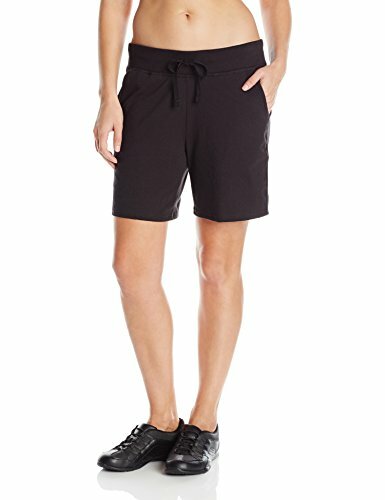 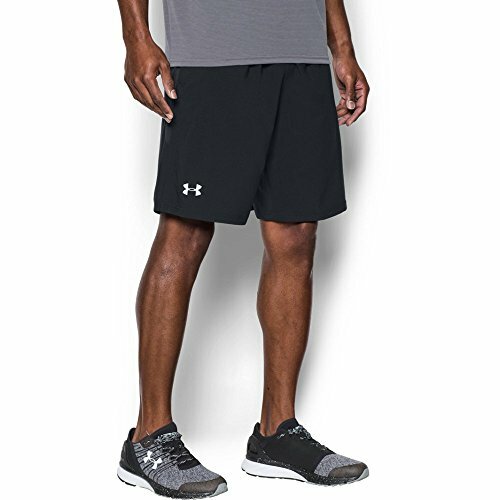 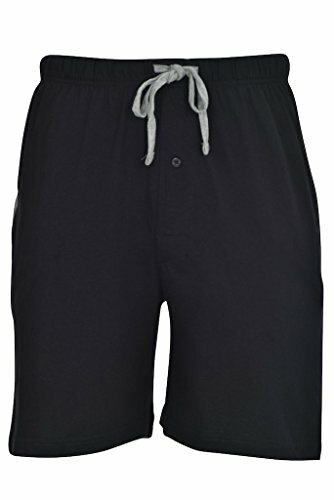 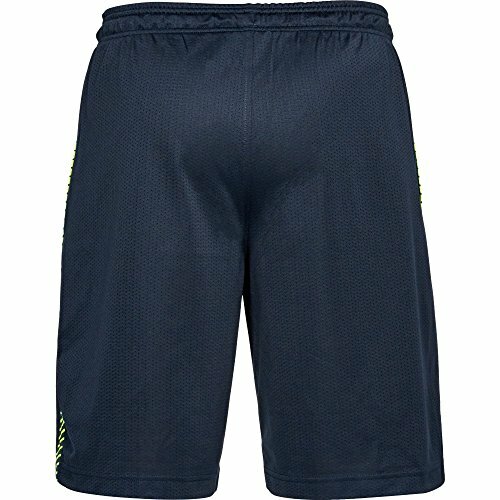 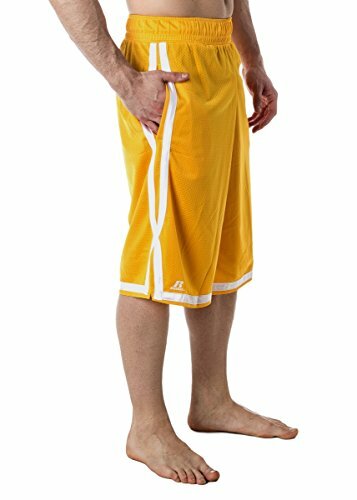 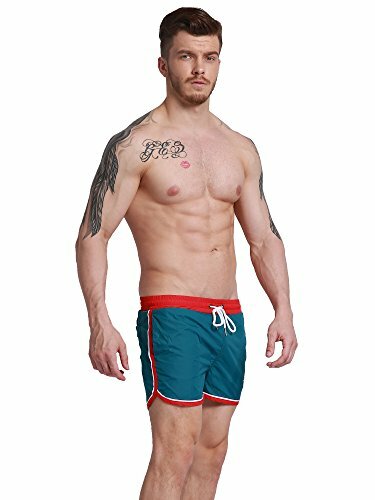 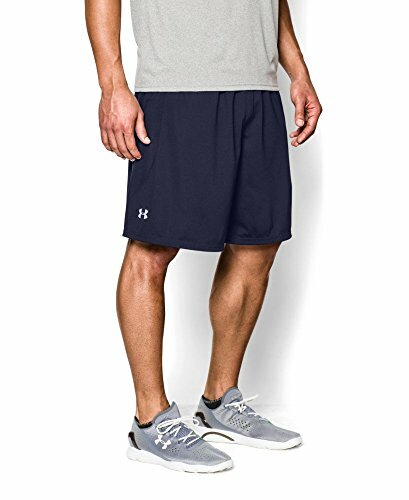 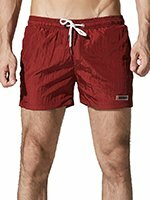 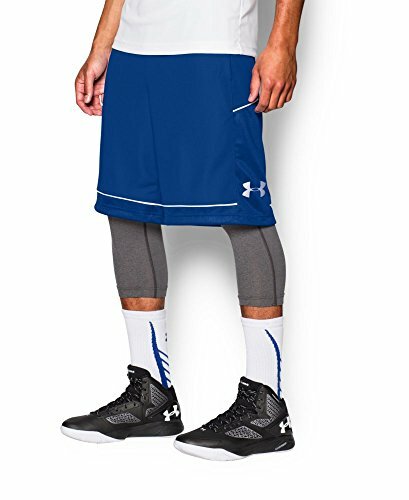 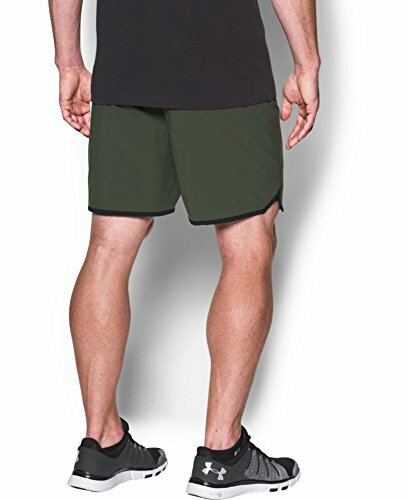 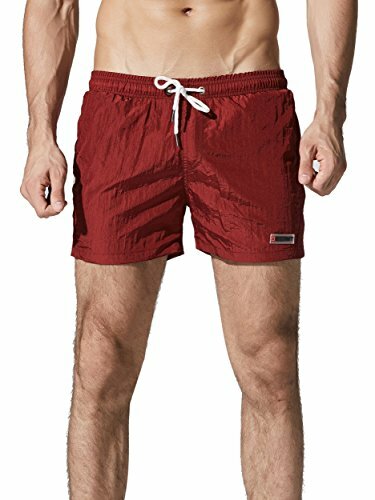 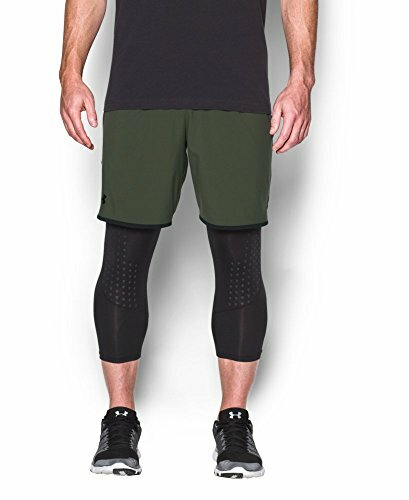 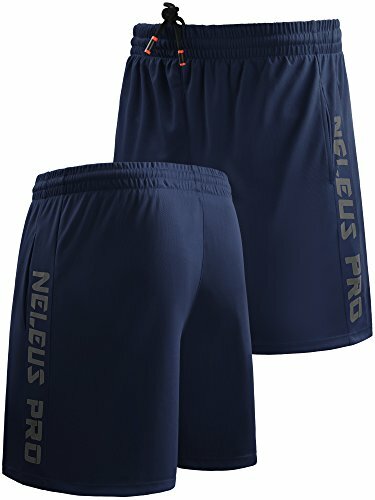 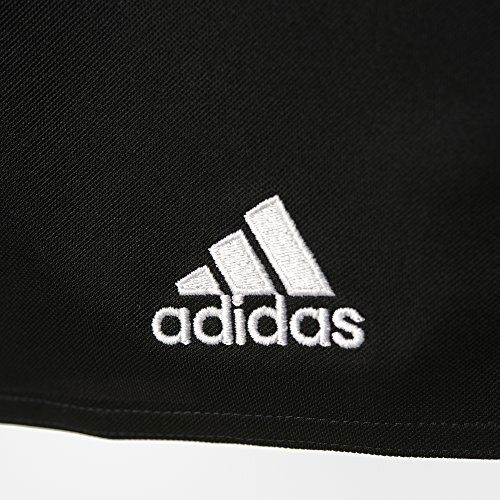 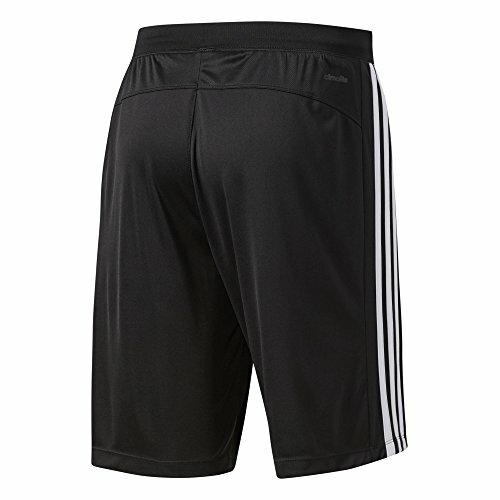 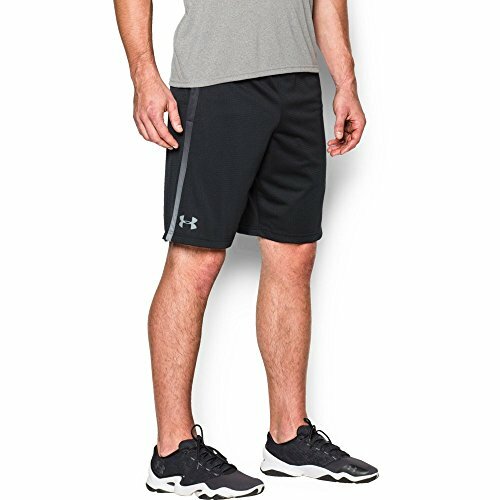 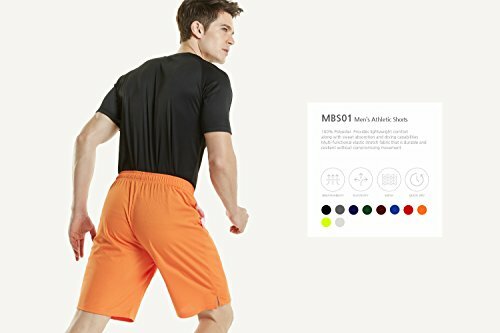 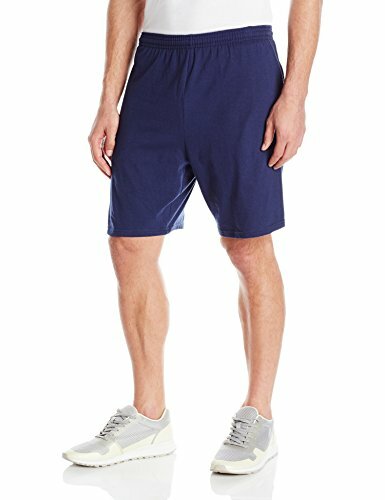 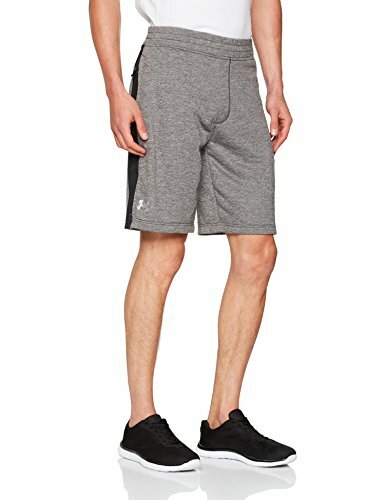 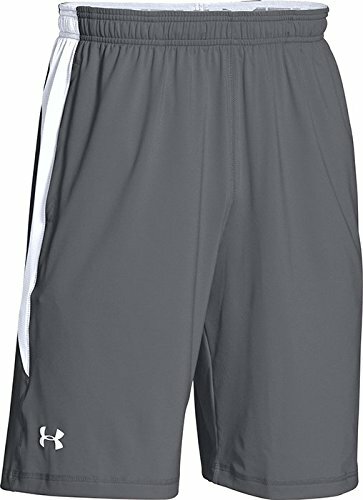 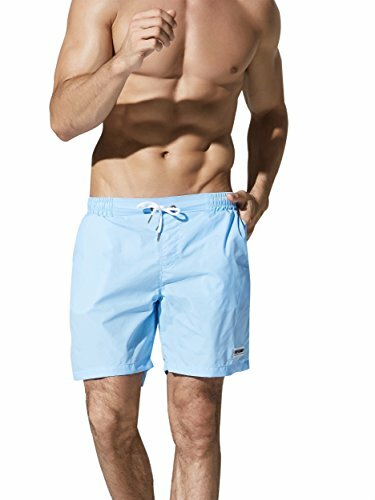 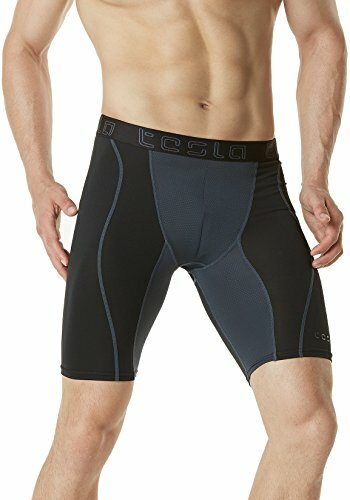 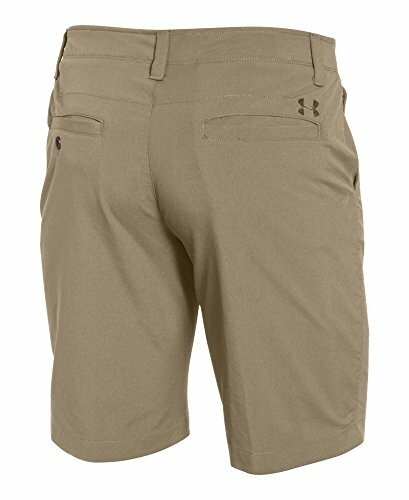 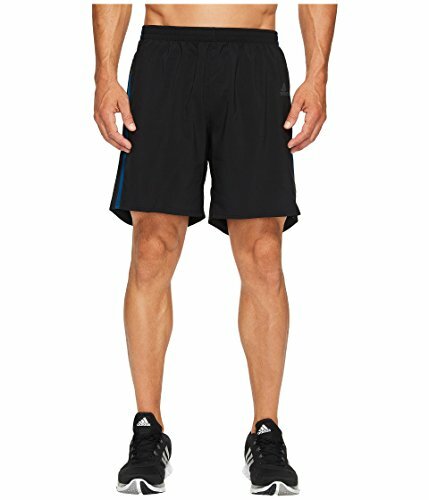 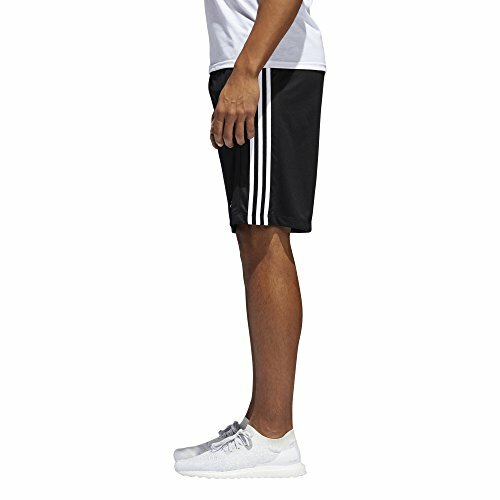 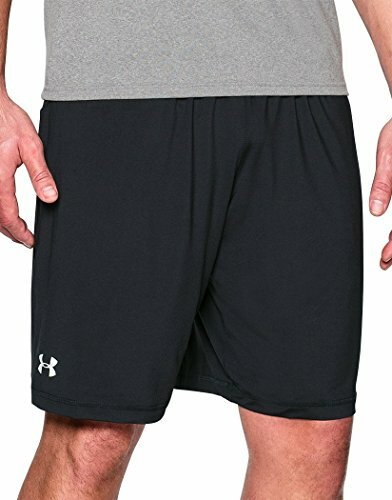 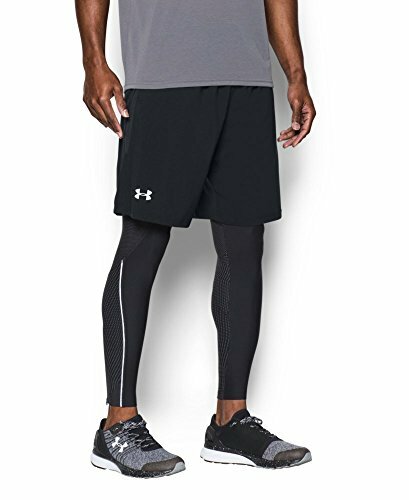 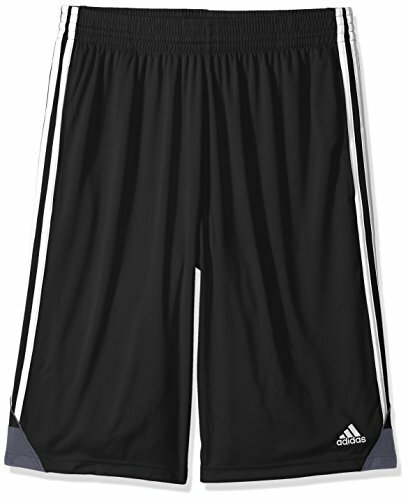 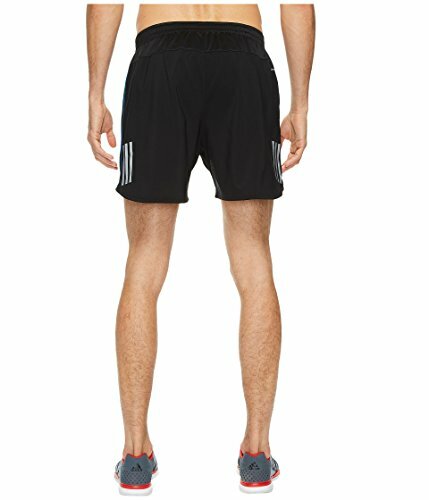 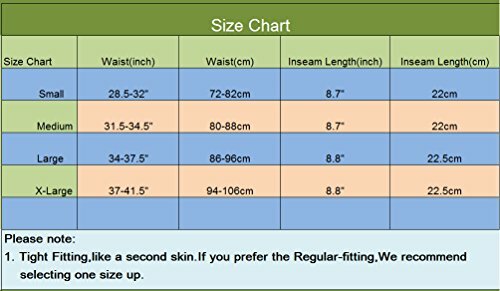 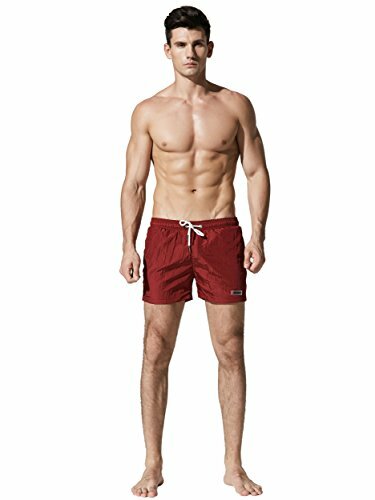 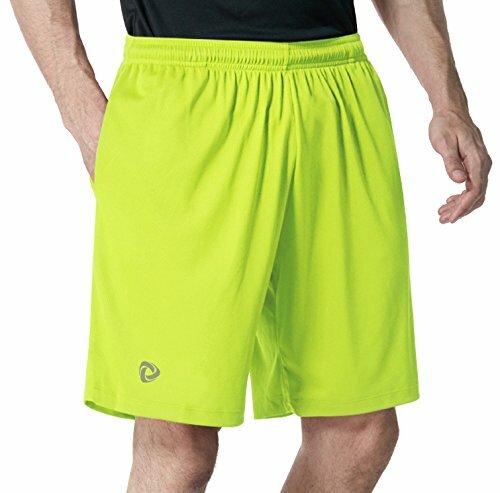 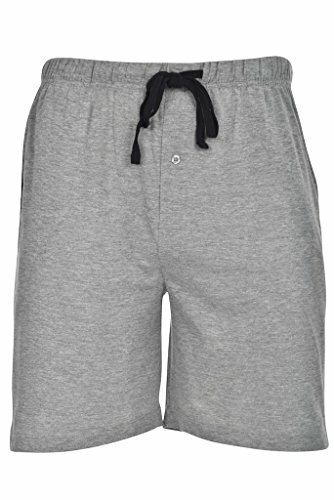 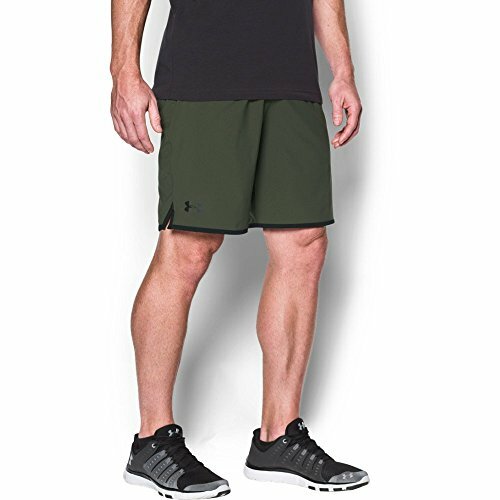 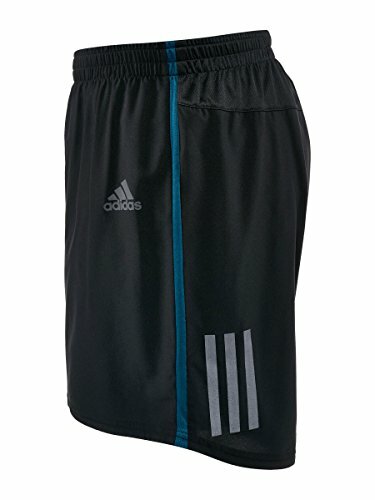 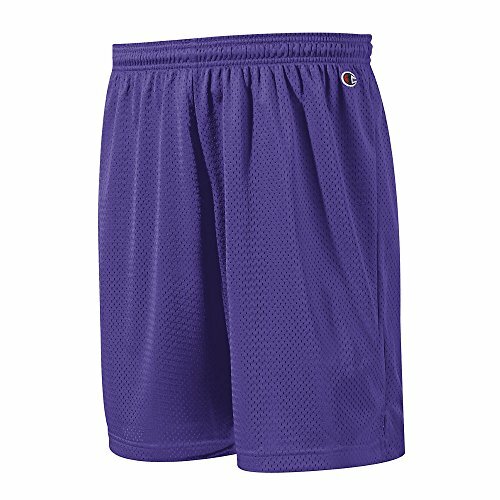 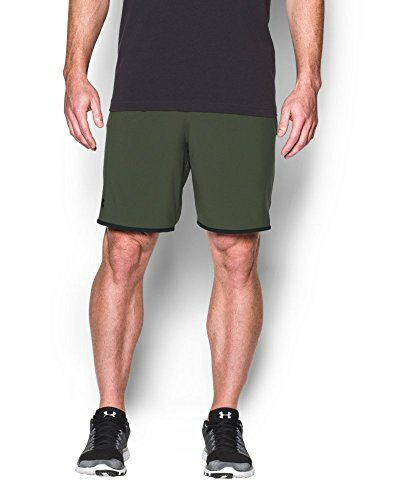 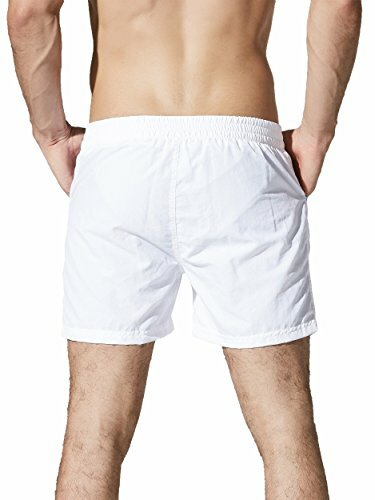 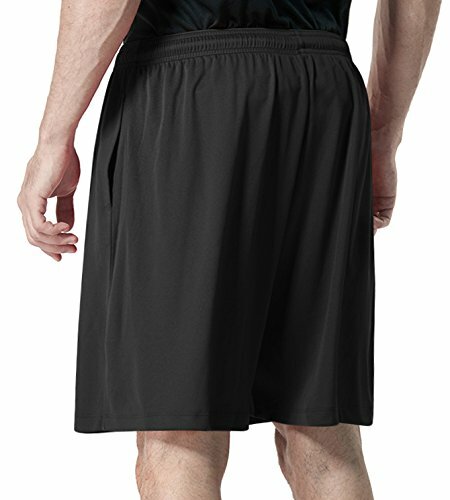 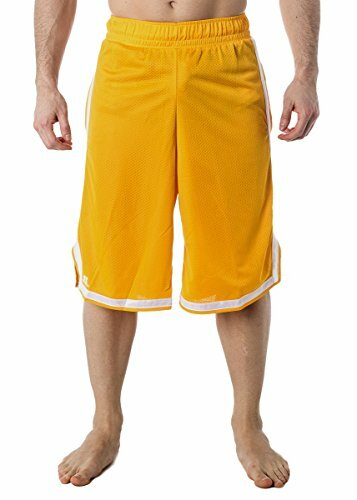 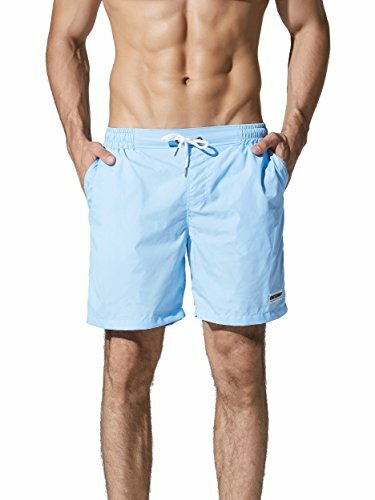 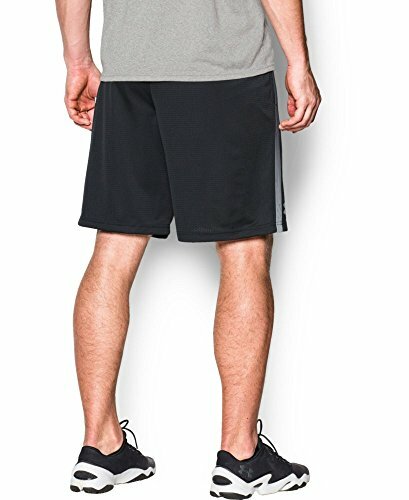 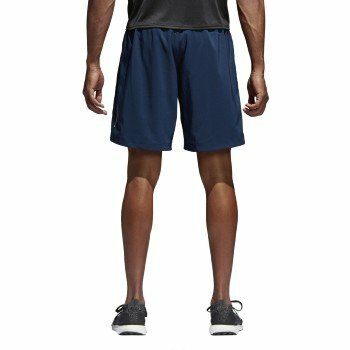 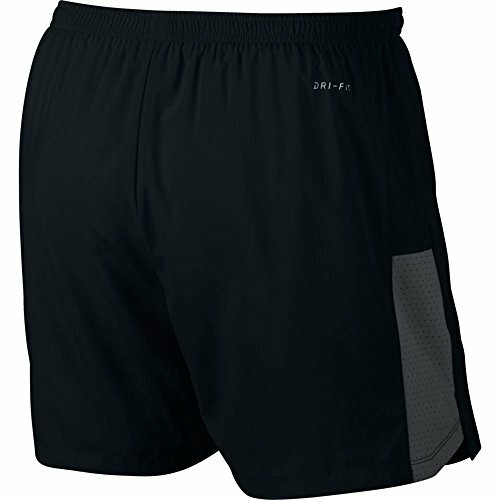 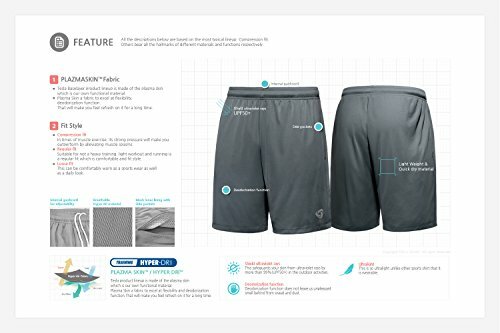 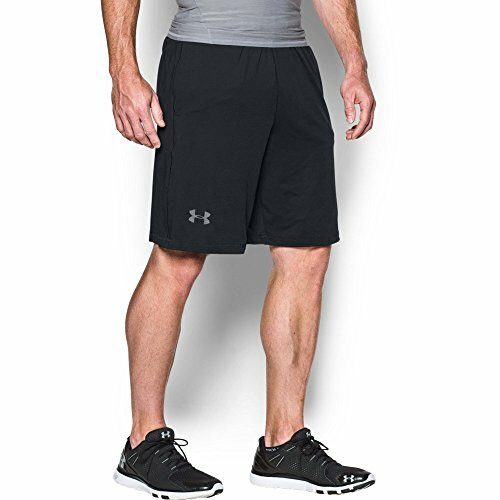 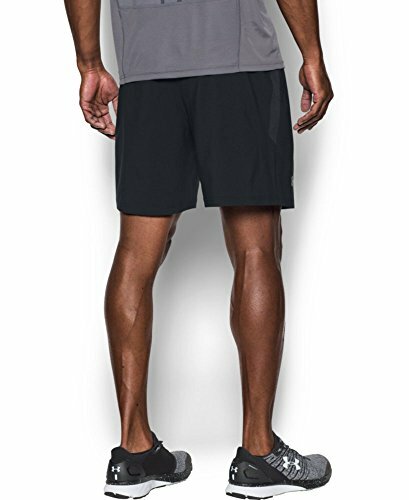 adidas Men's Running Run Shorts, Collegiate Navy, X-Large/7"
adidas Men's Running Response Shorts, Black/Blue Night, Large 7"
adidas Golf Men's Climalite 3-Stripes Shorts, Khaki, 42"
Dri-FIT® fabric wicks sweat away to keep you dry and comfortable. 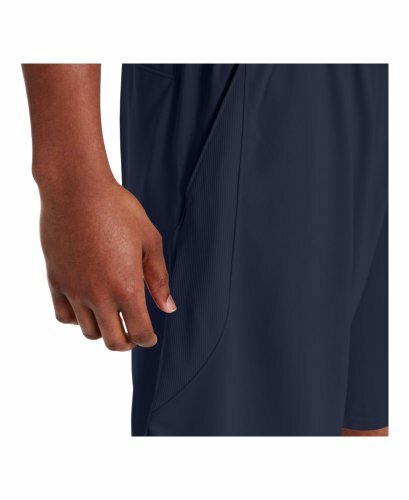 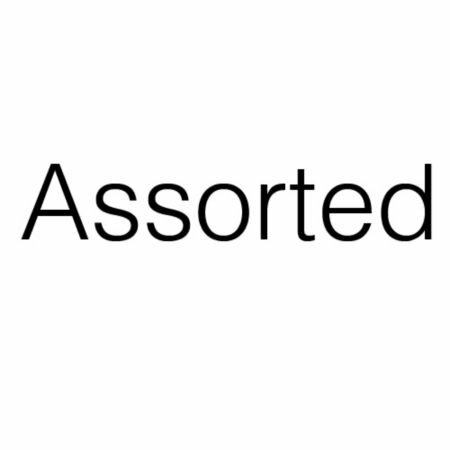 On-seam pockets for convenient storage. 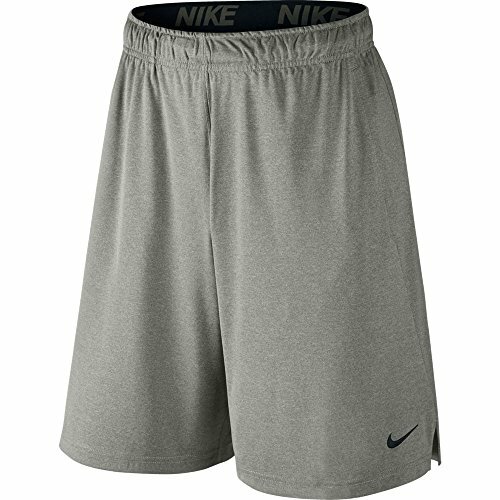 Nike Dry fabric with Dri-FIT technology keeps you dry and comfortable. 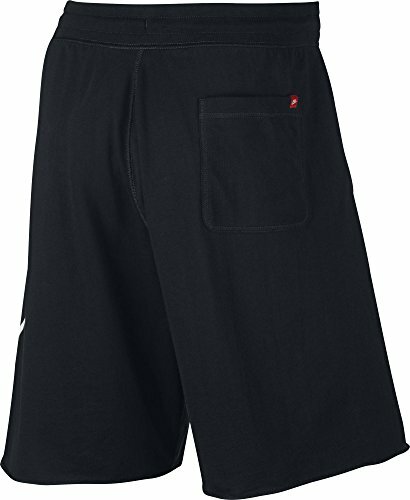 Side pockets are stabilized to stay in place during movement. 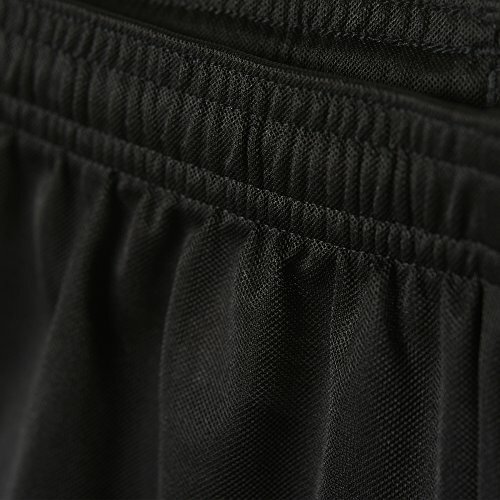 Internal drawcord is double turned and bar tacked for durability and an adjustable fit. 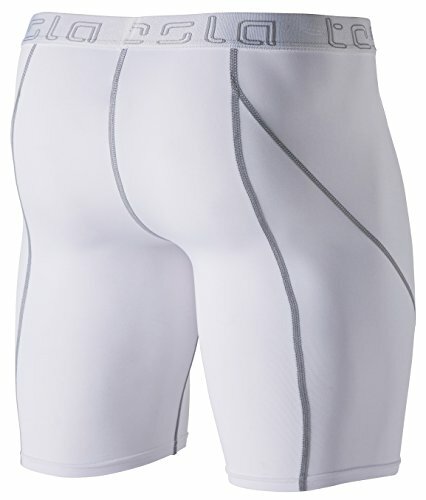 Ideal level of performance-ready coverage. 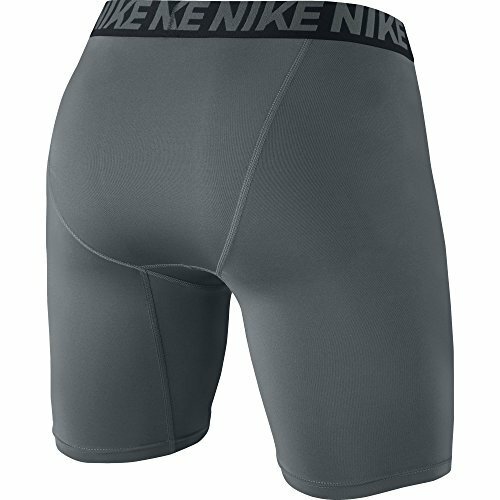 Lower mesh panels increase airflow. 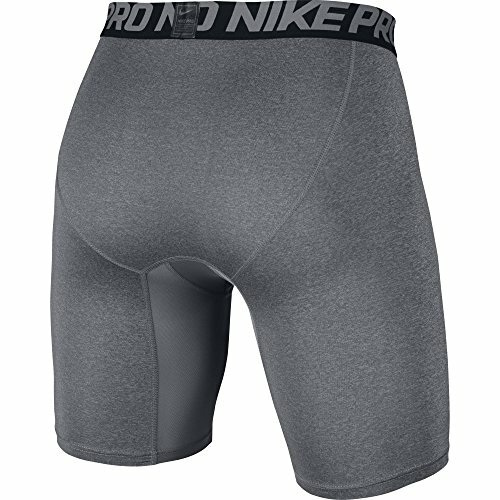 Internal pocket secures small items. 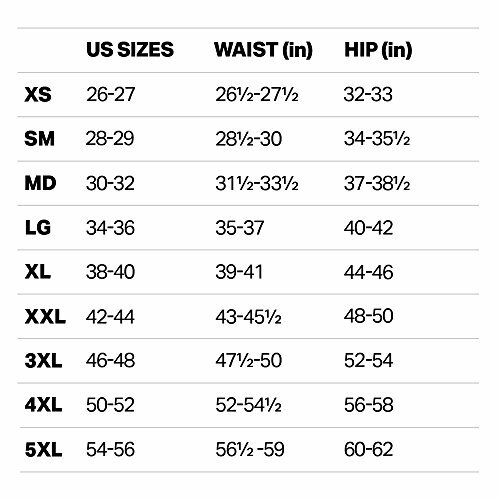 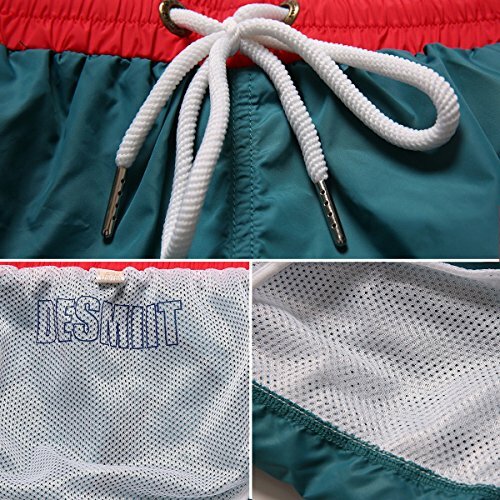 Elastic waistband has an internal drawcord to personalize the fit. 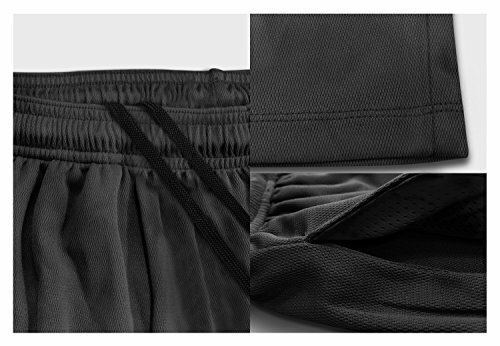 Inner brief is made with recycled crepe fabric for sweat management. 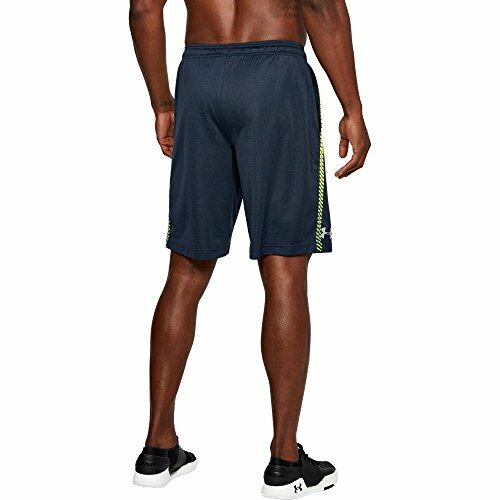 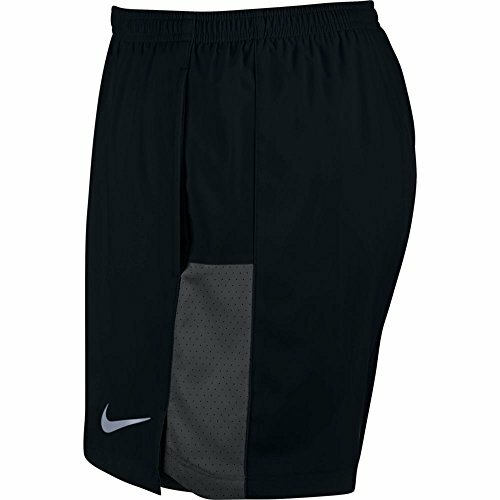 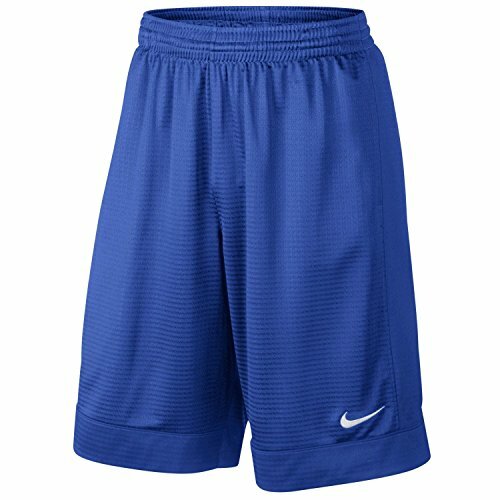 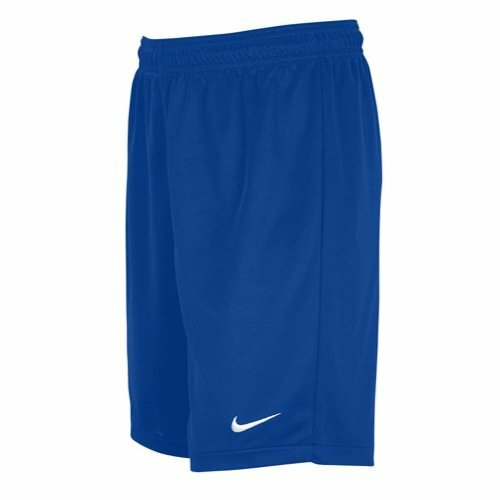 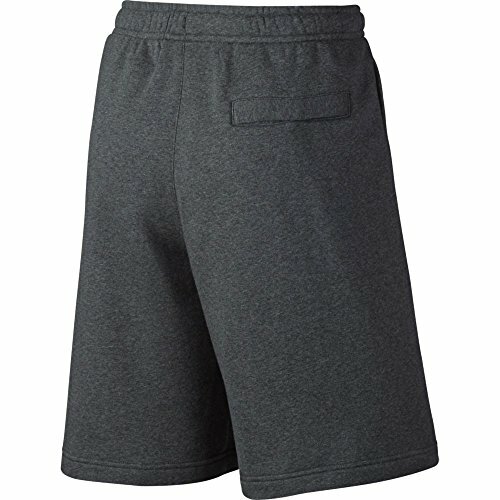 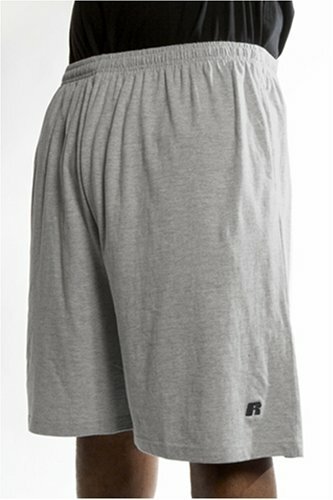 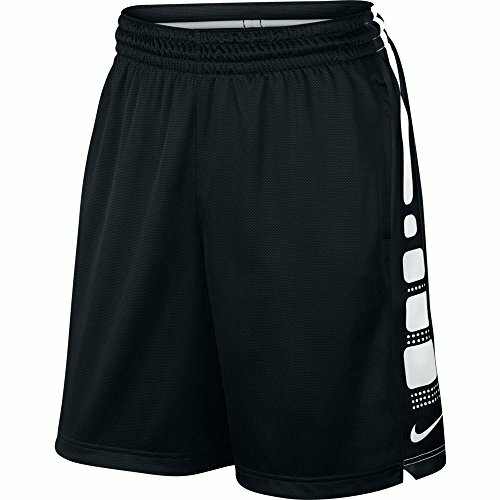 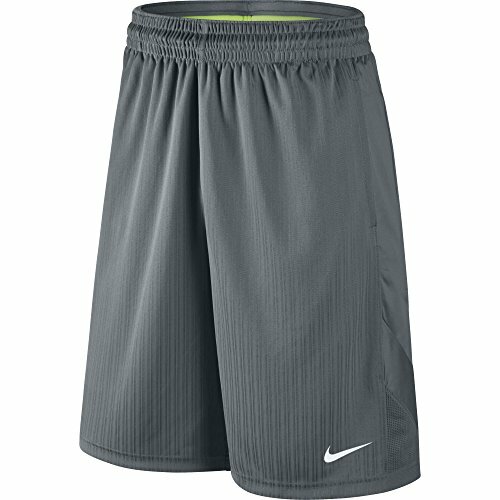 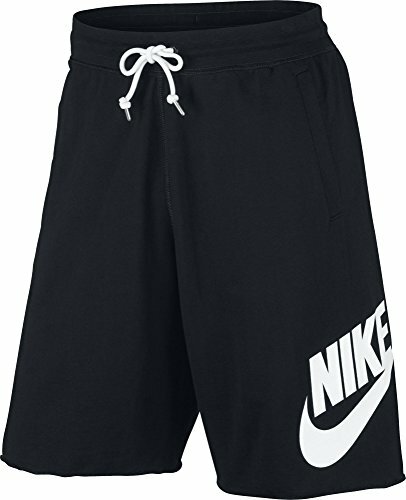 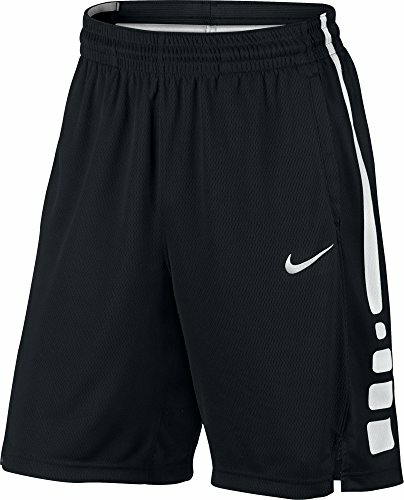 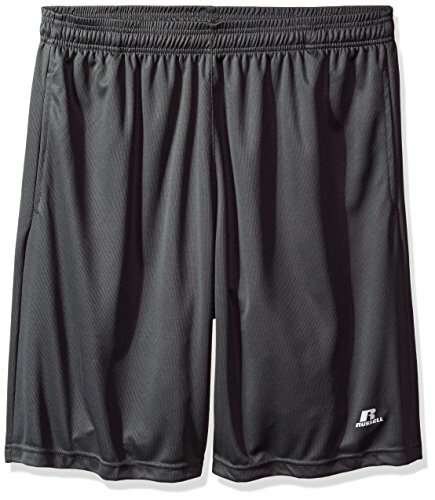 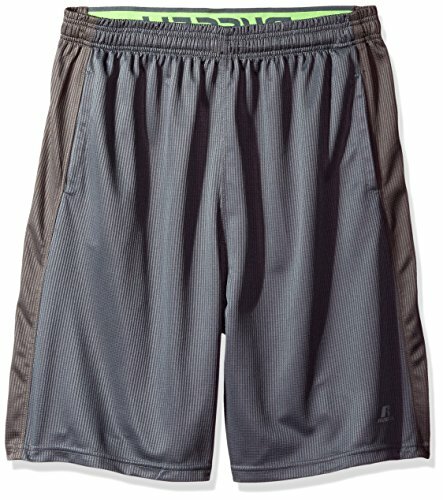 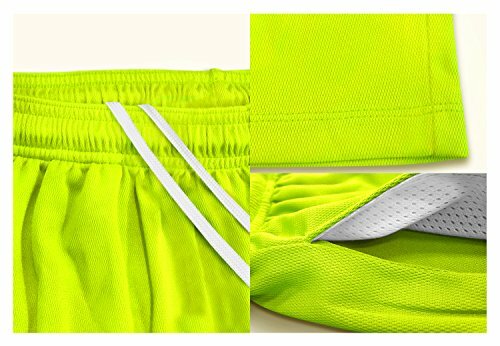 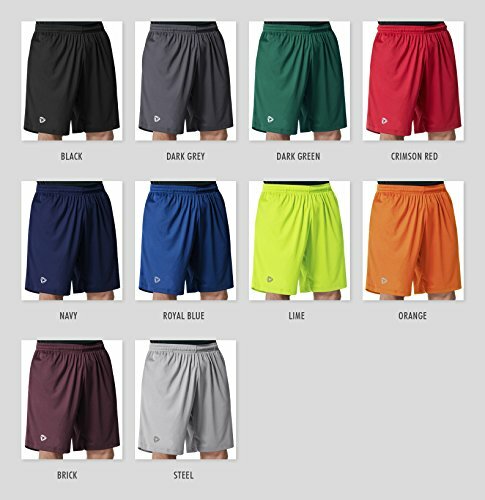 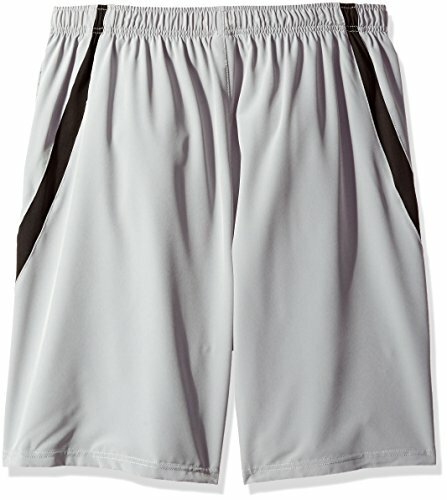 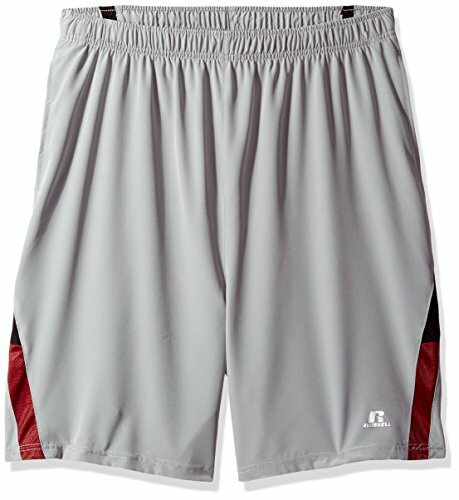 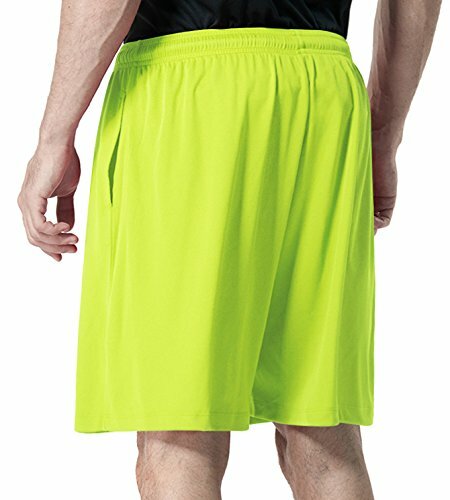 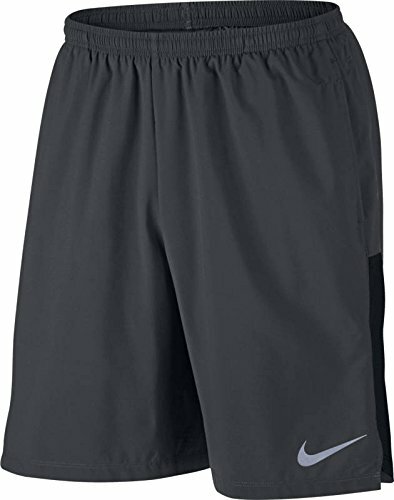 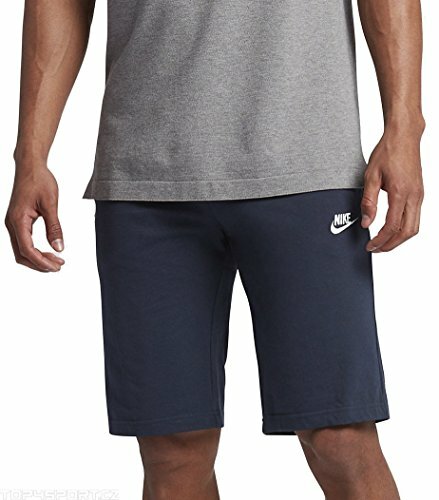 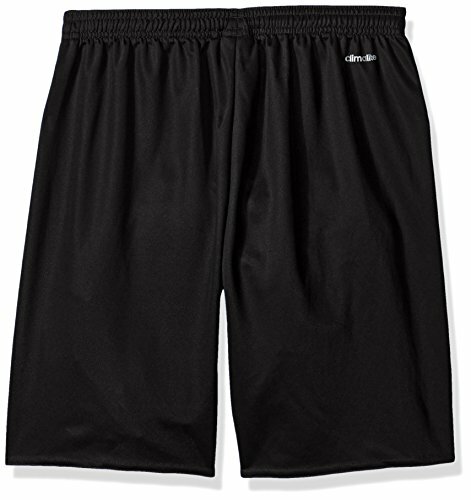 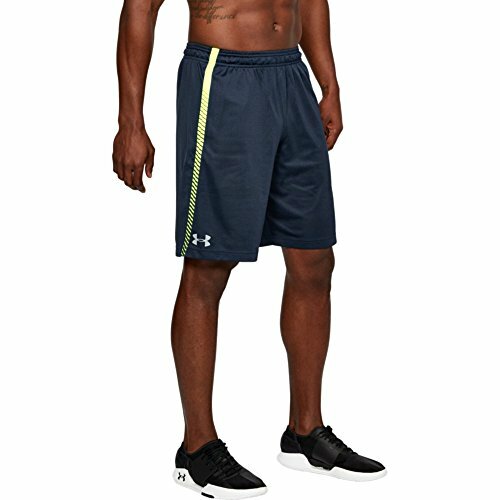 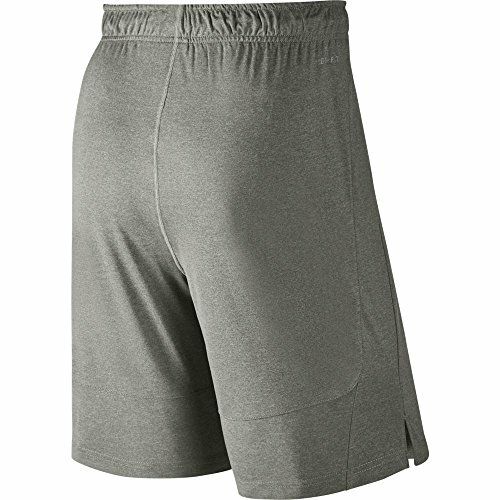 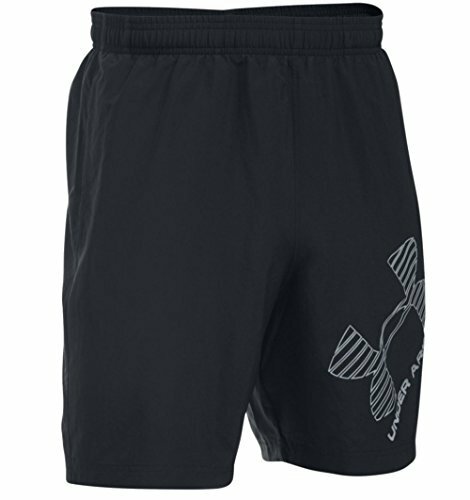 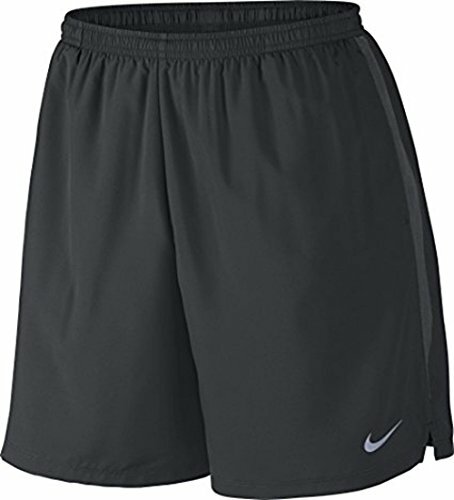 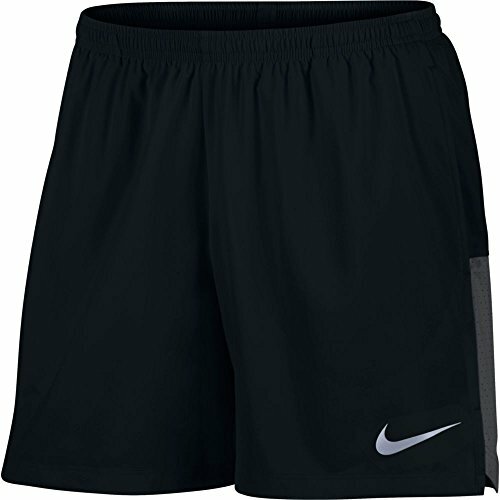 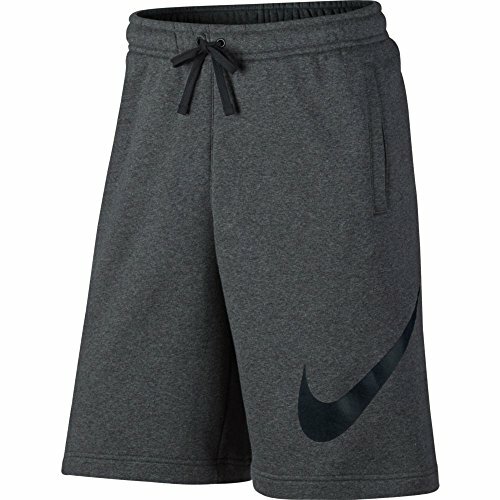 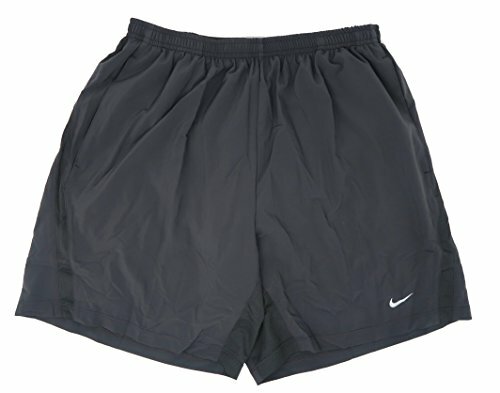 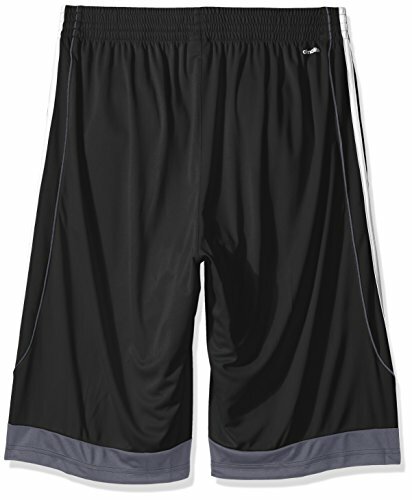 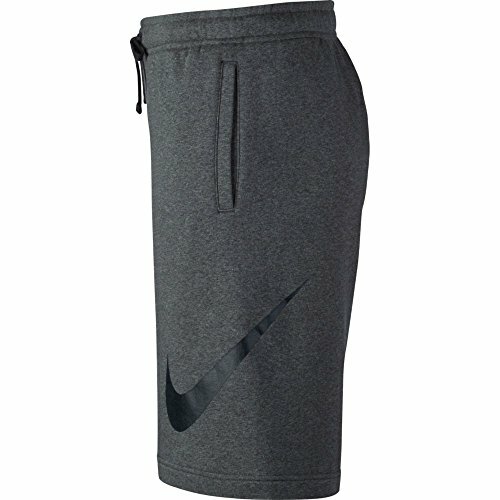 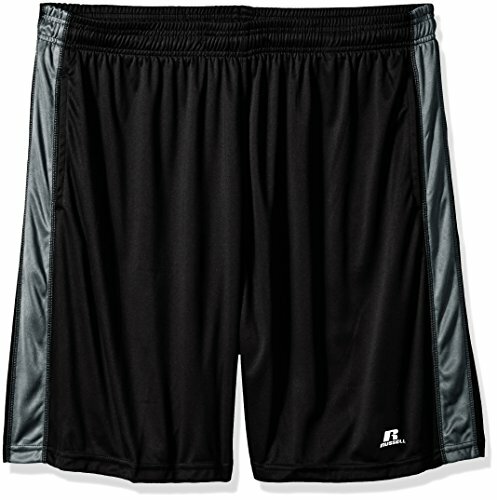 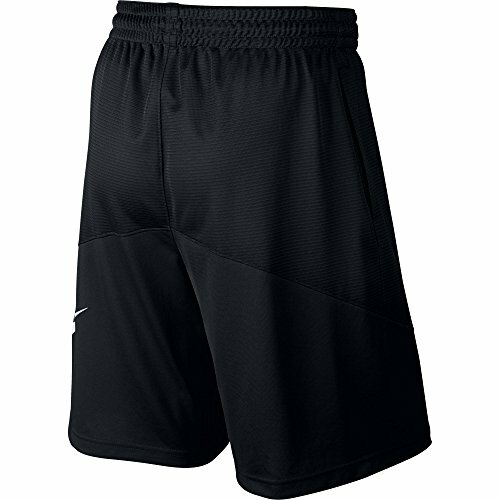 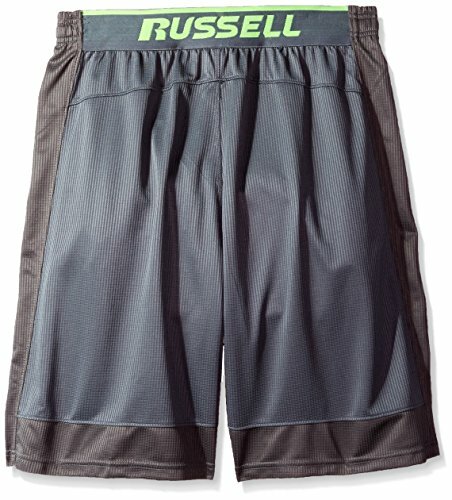 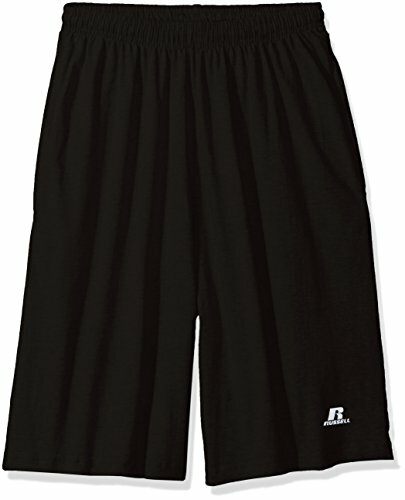 The Nike Fly 2.0 Training Shorts use Dri-FIT fabric technology to wick away sweat to help keep you dry and comfortable. 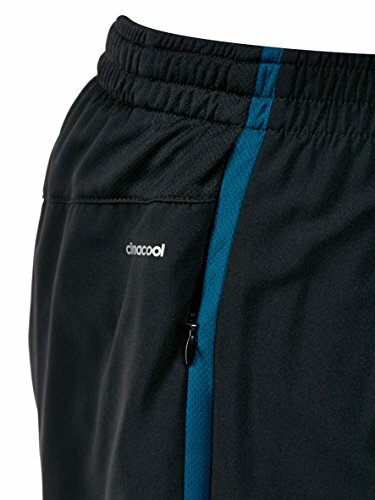 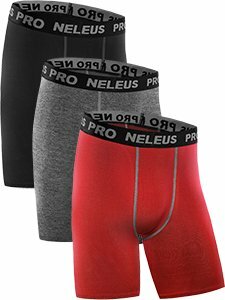 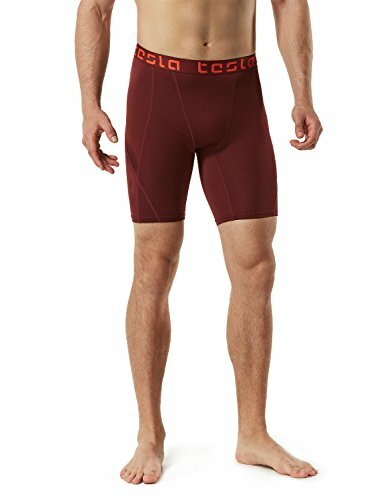 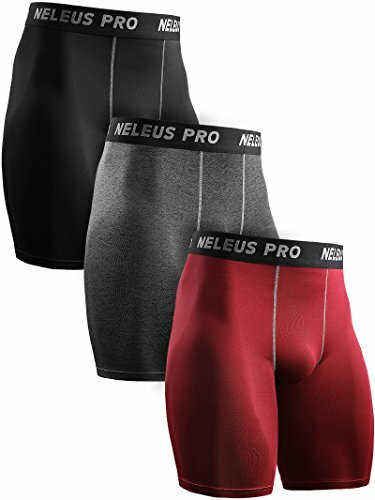 The wide waistband with draw cord helps provide a snug, comfortable fit whilst the flat-seam construction helps to minimize chafing and they also feature side panels, enhancing your range of movement. 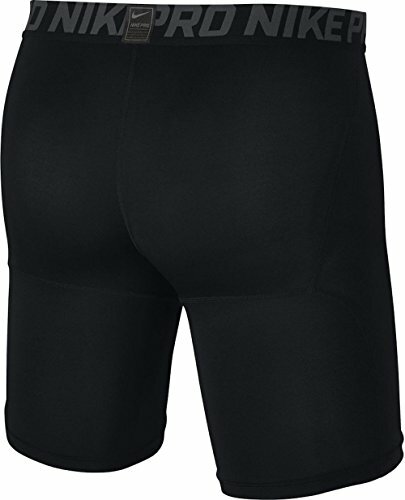 Darted pouch at the gusset helps increase comfort while providing support. 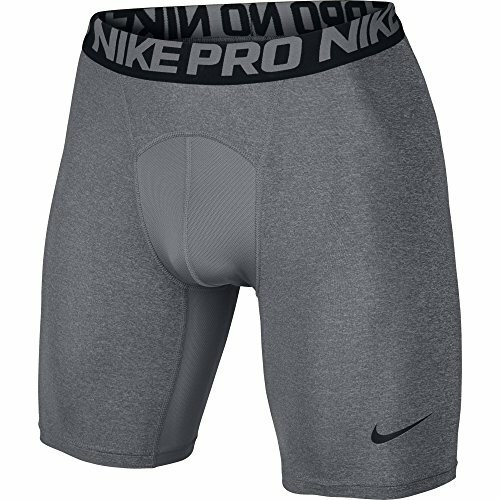 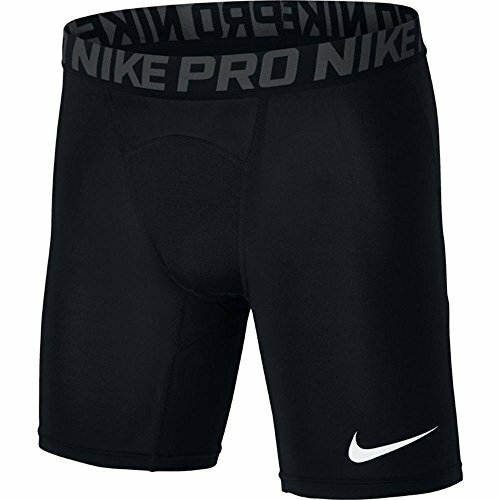 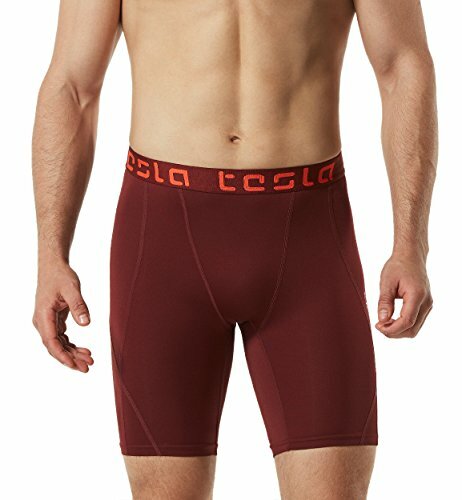 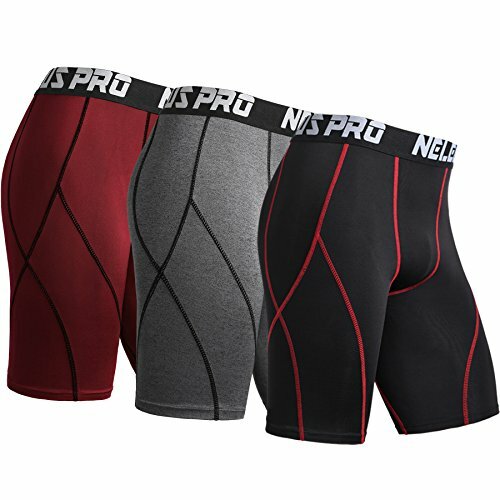 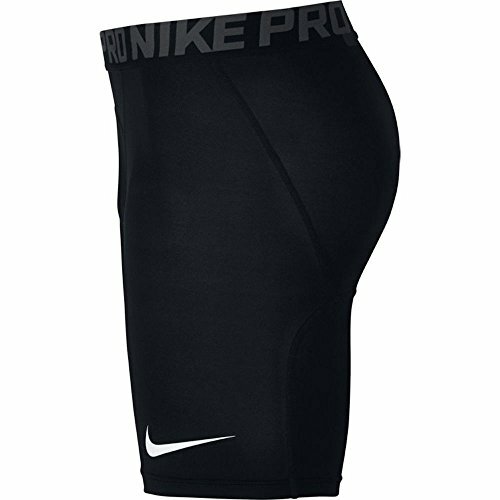 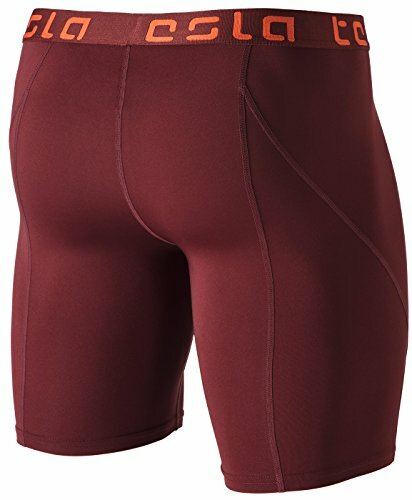 Elastic waistband with repeat Nike Pro trademark jacquard provides a comfortable fit with zero distractions. 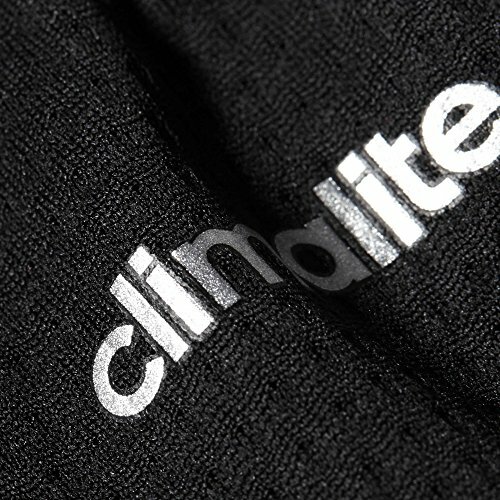 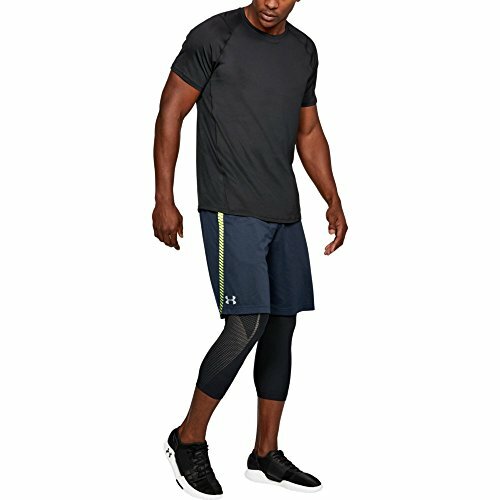 Dri-FIT technology wicks sweat to help keep you dry and comfortable. 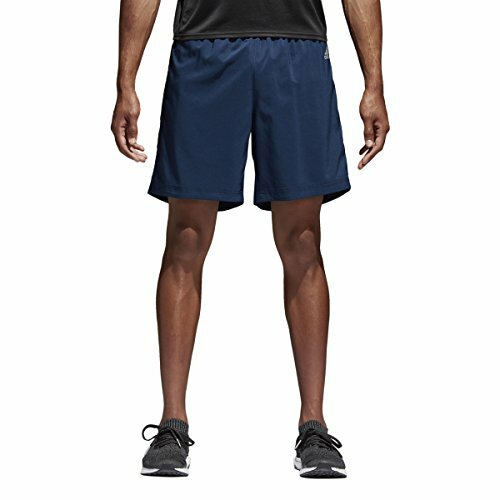 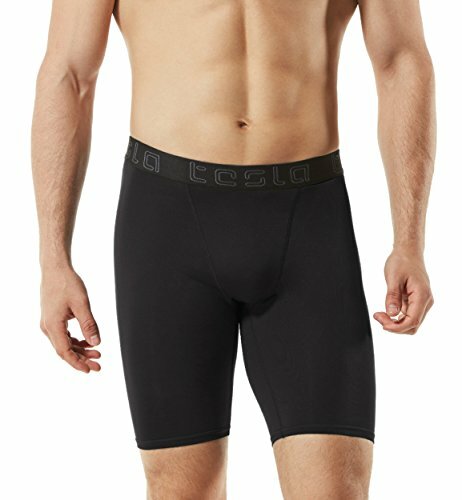 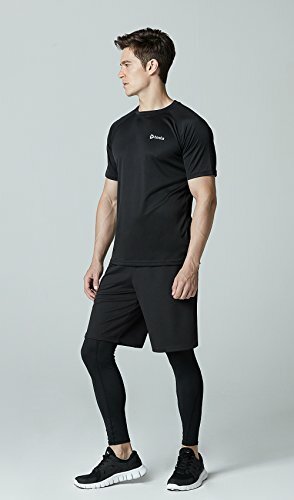 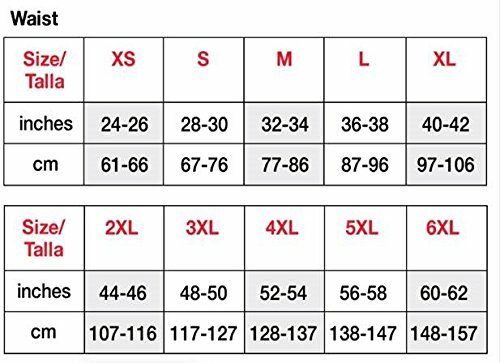 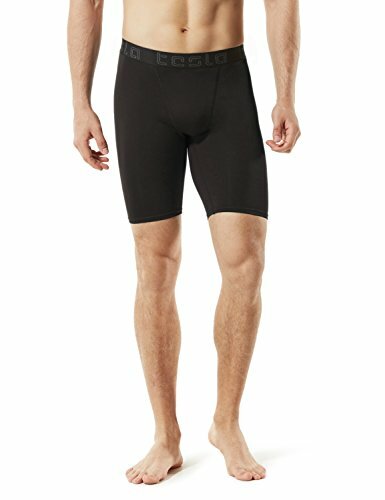 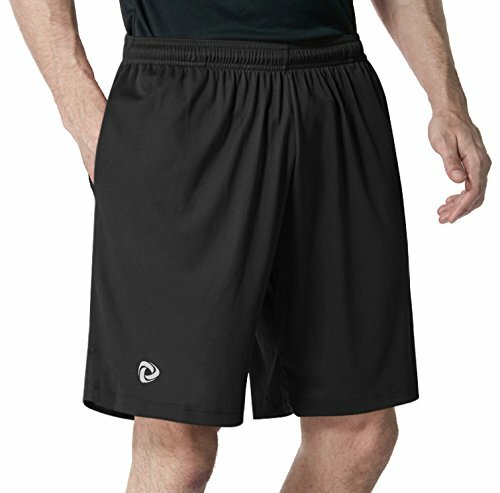 Performance fit is cut just above the knee to reduce bulk. 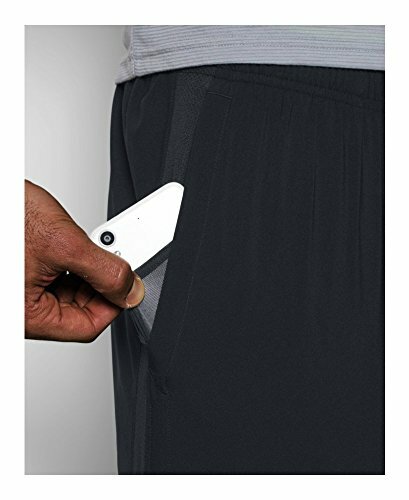 Pocket wipe zones help manage sweat from your hands. 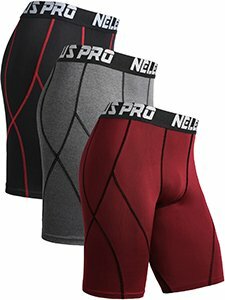 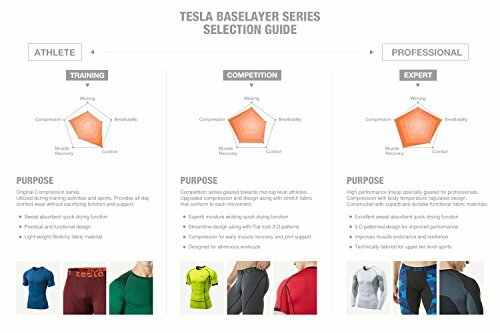 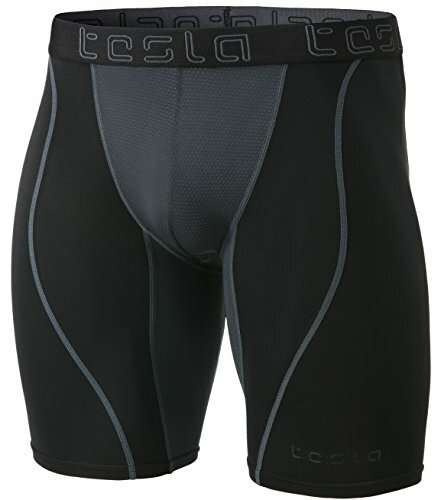 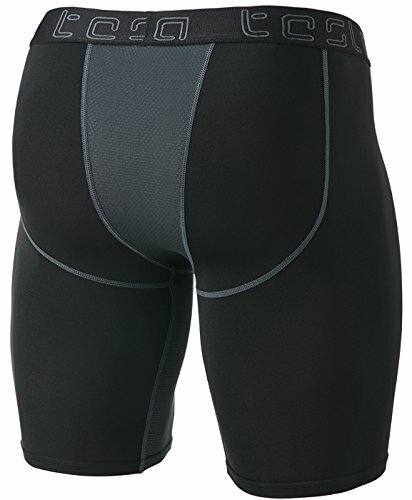 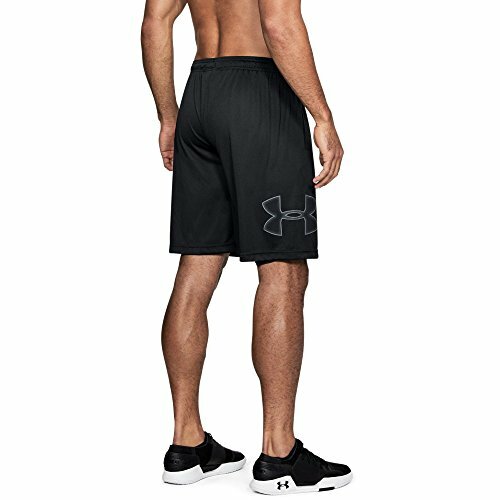 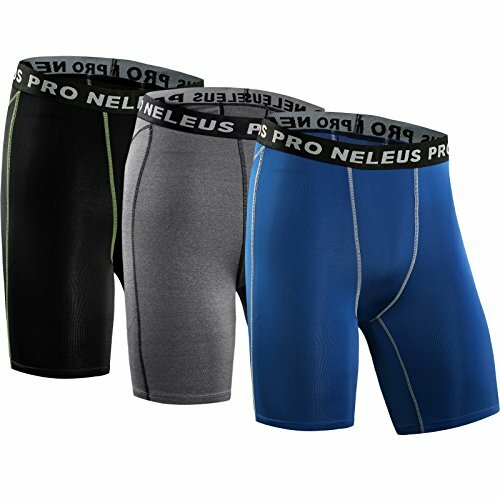 Mesh lower-back panels enhance ventilation. 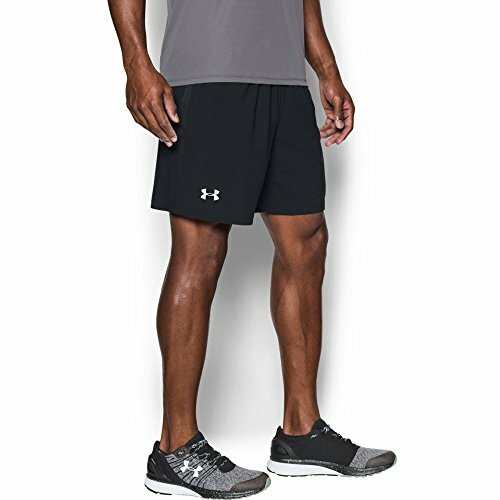 Splits at the hems help you move without restriction. 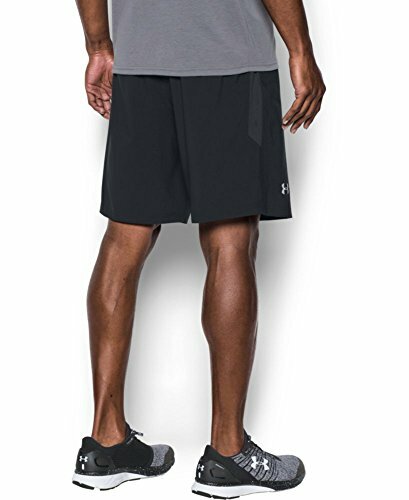 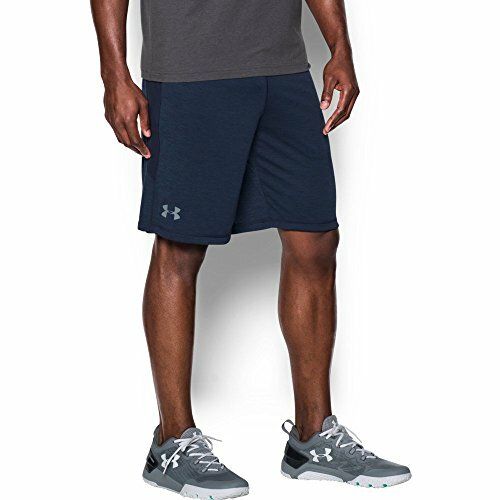 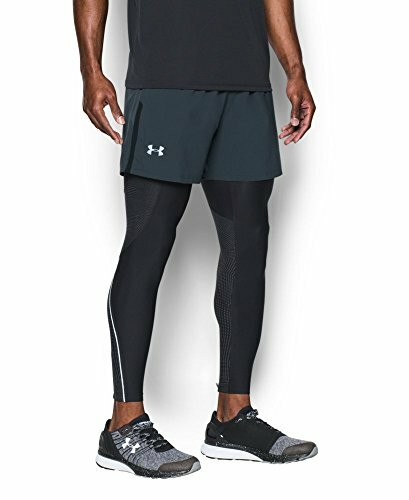 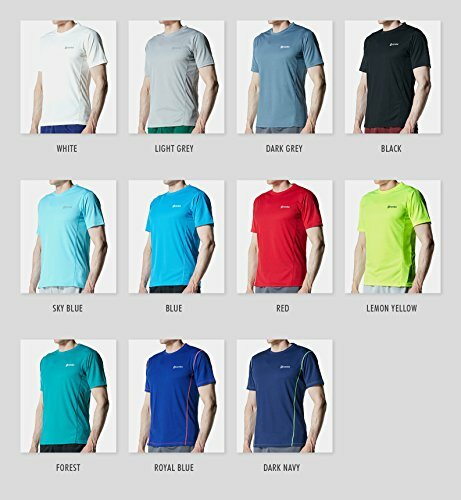 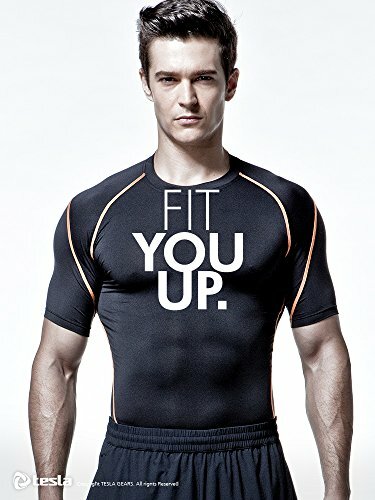 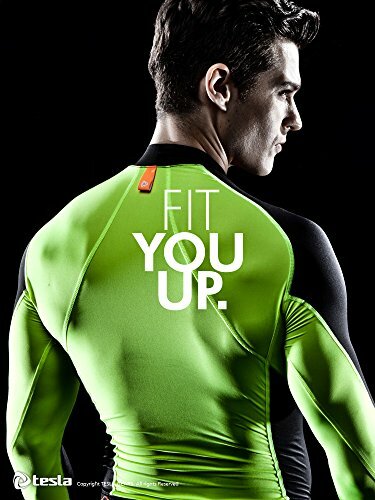 Dri-FIT fabric helps you stay dry and comfortable. 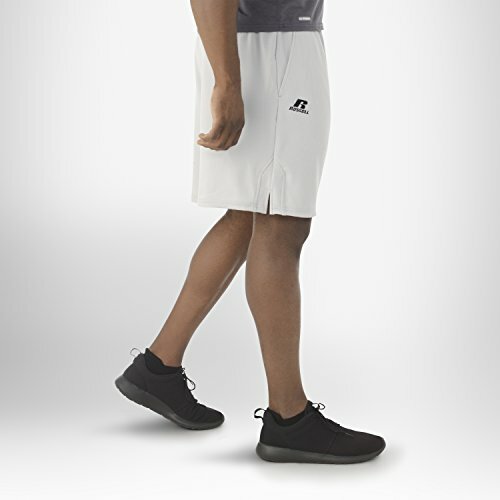 Performance fit is cut just above the knee to reduce bulk and enhance mobility. 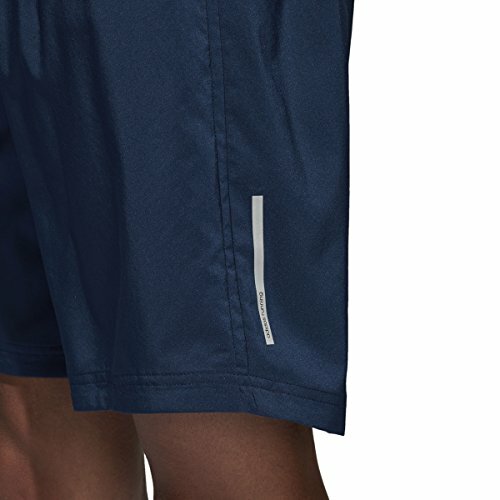 Laser-cut perforations on the side panels enhance breathability. 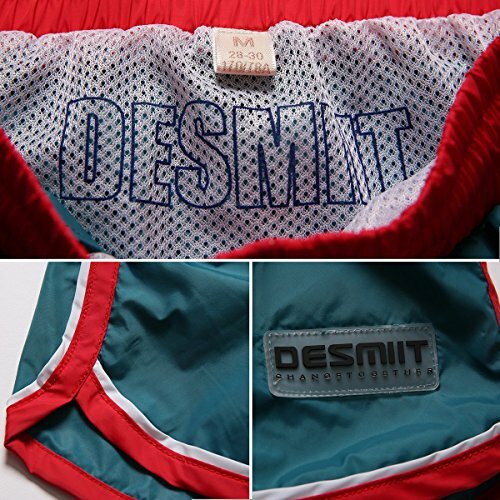 Breathable Waffle Fabric : Moisture Sensing/Quick time Dry/Two-Way Air Circulation. 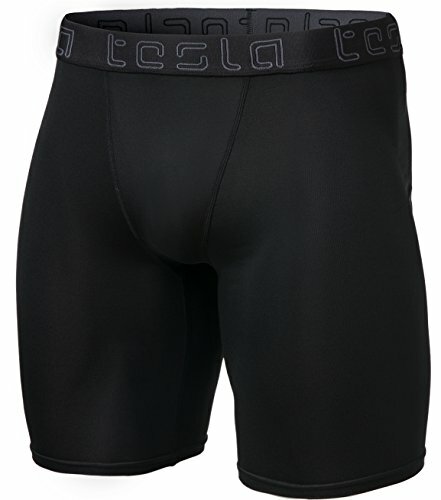 Deep Side Pockets for storage. 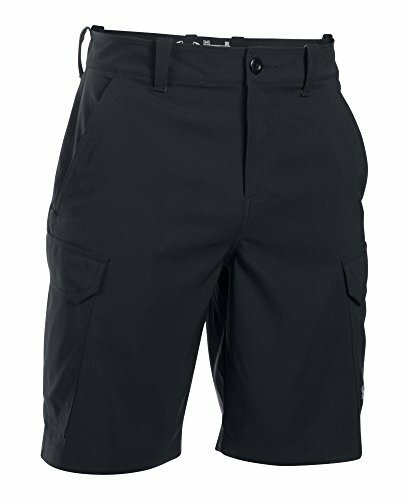 Slim Internal quickcord for adjustability. 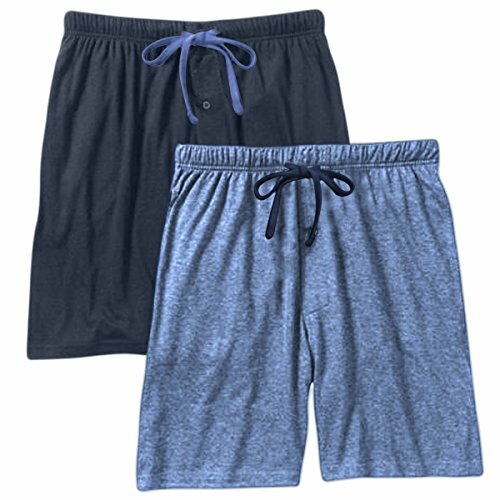 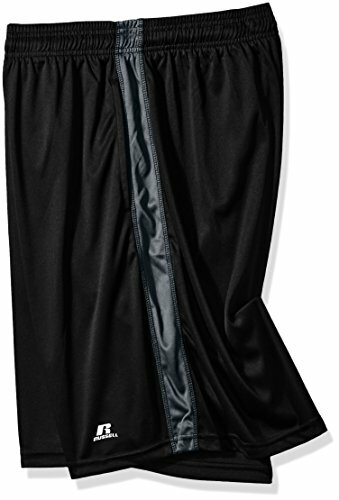 Gentle elastic waistband with workable drawstring. 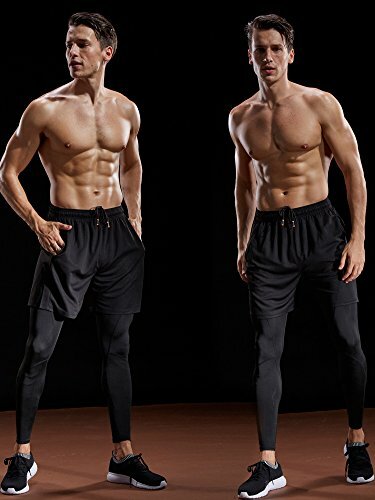 Available in a convenient 2-pack. 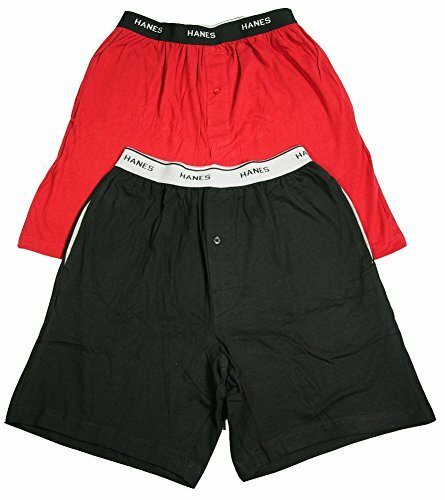 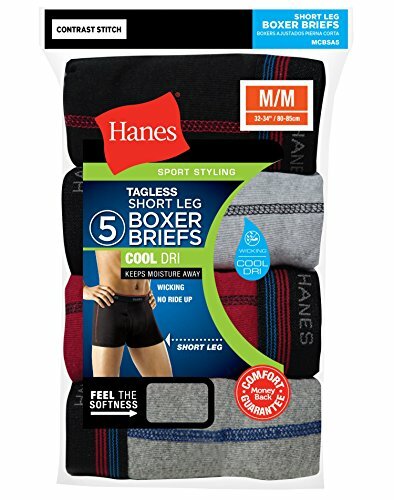 Hanes logo on inside of waistband. 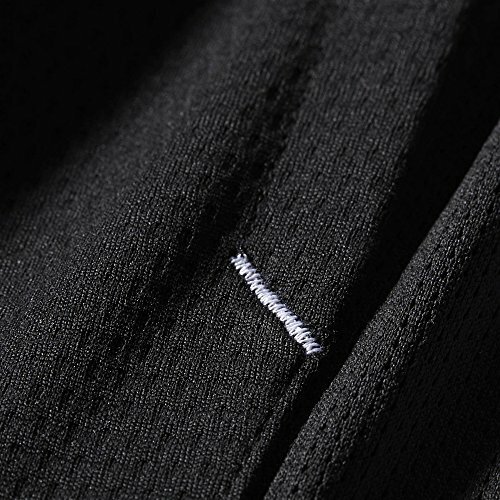 Cotton-rich jersey blend feels like your favorite tee.